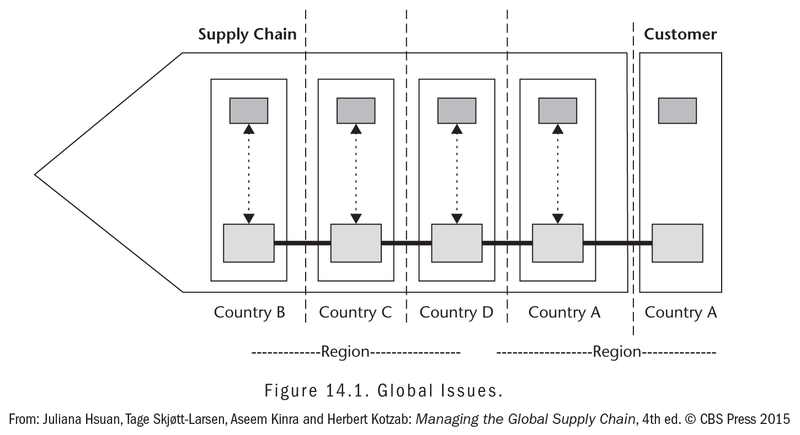 As globalization and internationalization efforts intensify, companies are faced with even greater challenges to manage the supply chain of their products and services, including political, environmental, economic, social, and technological uncertainties. 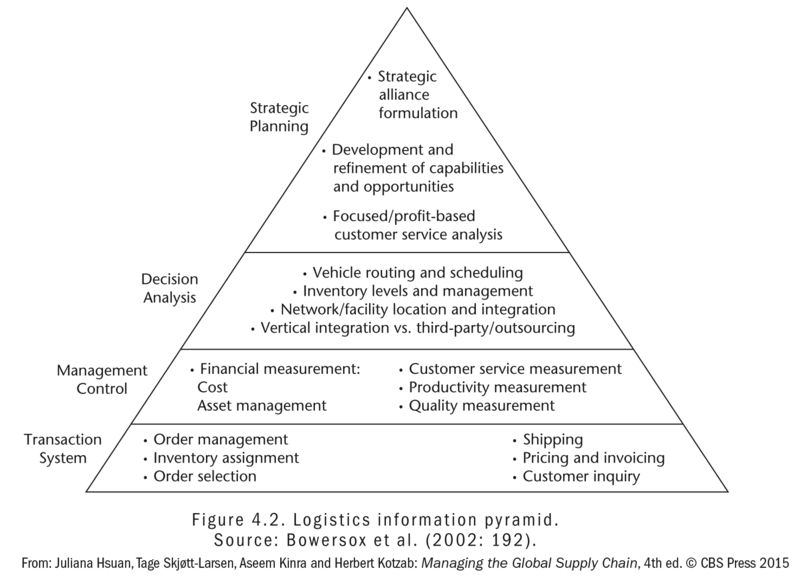 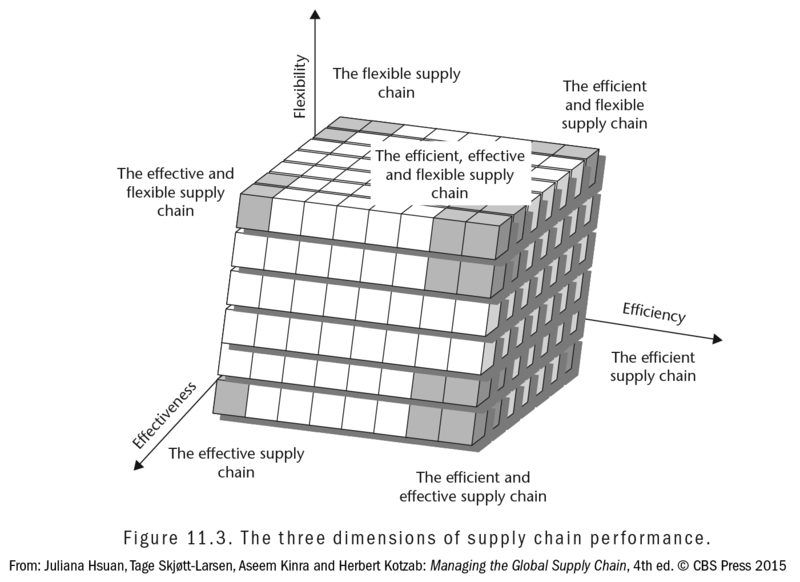 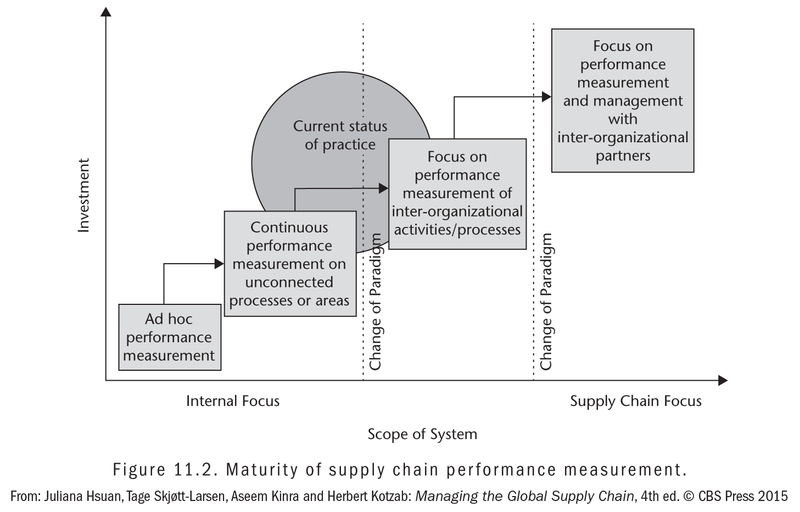 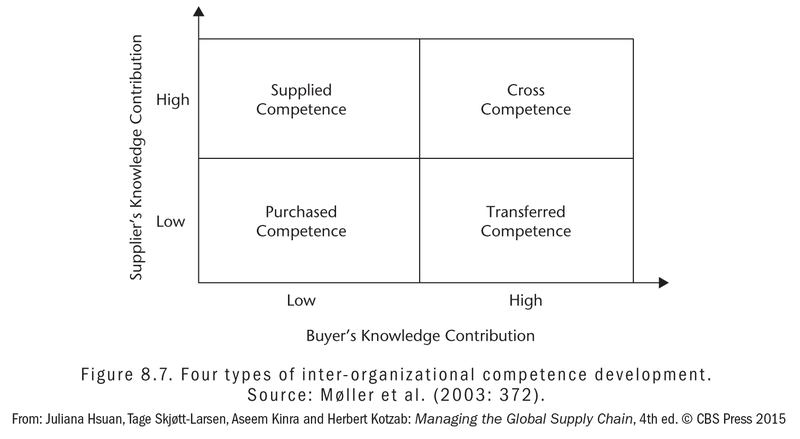 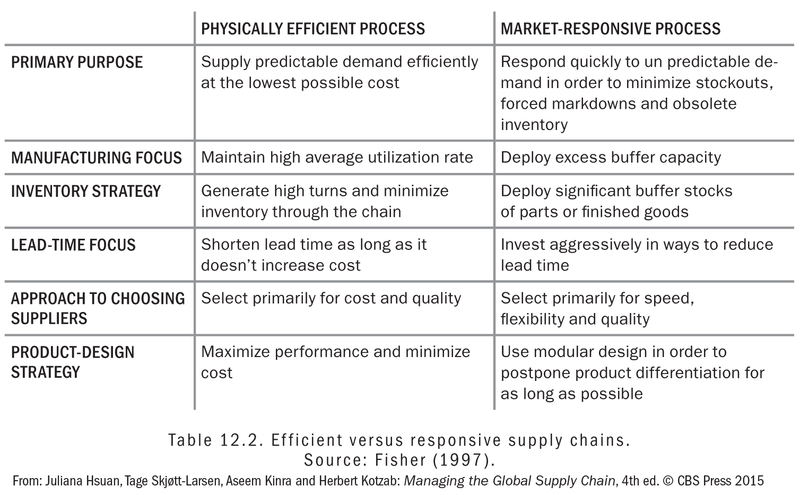 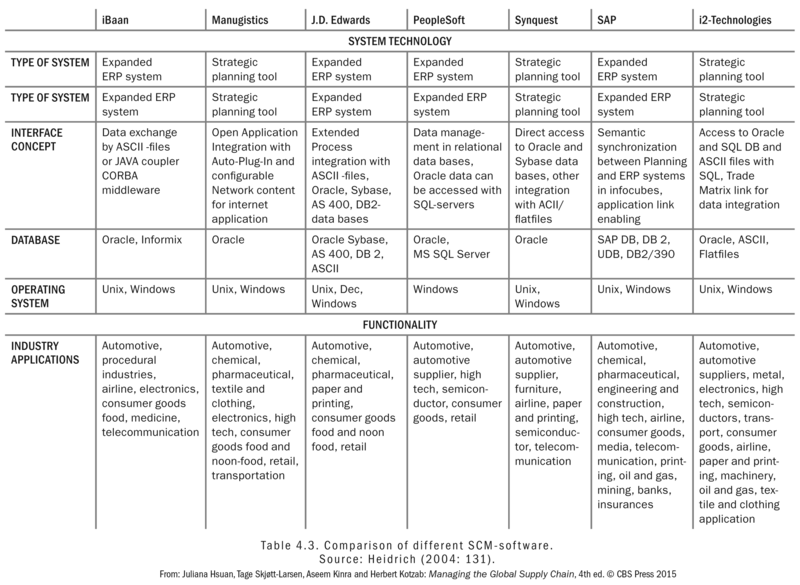 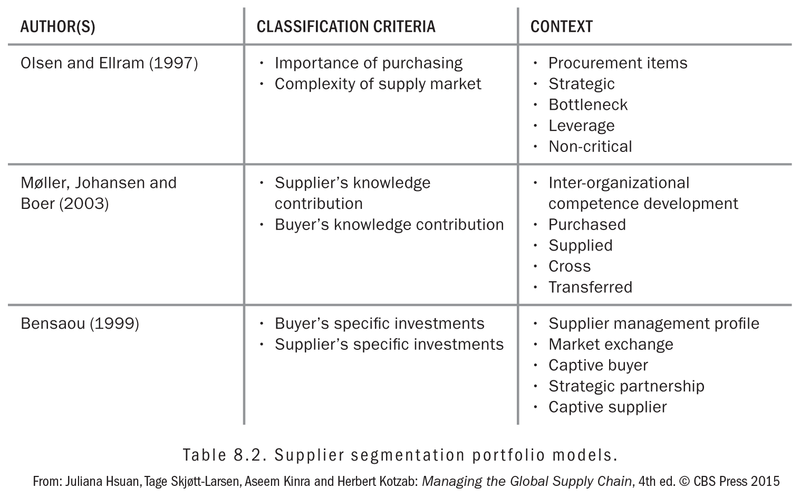 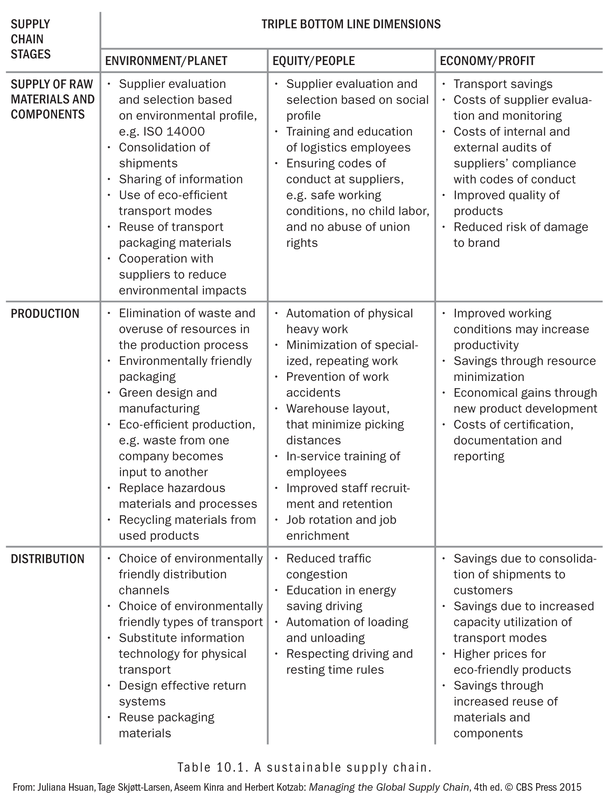 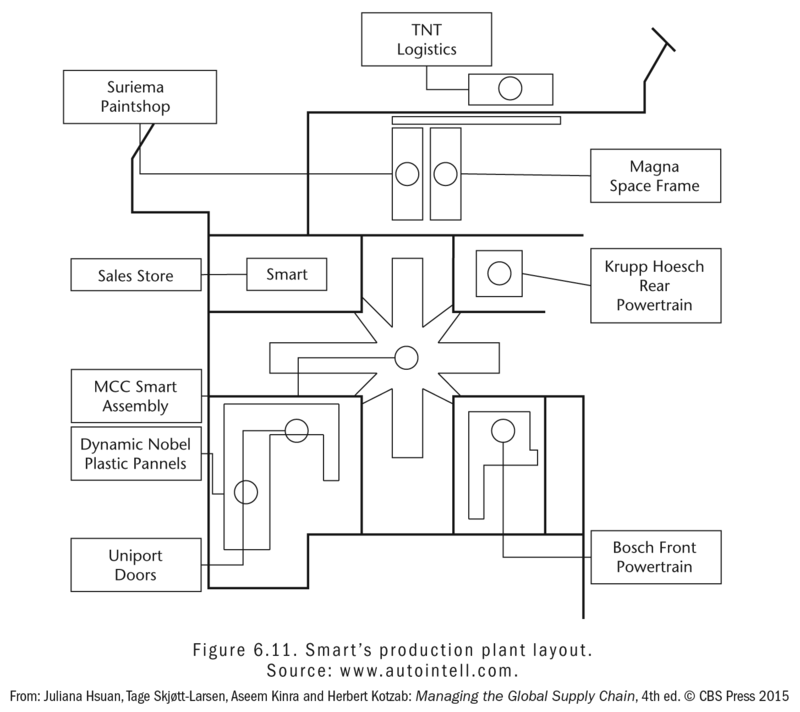 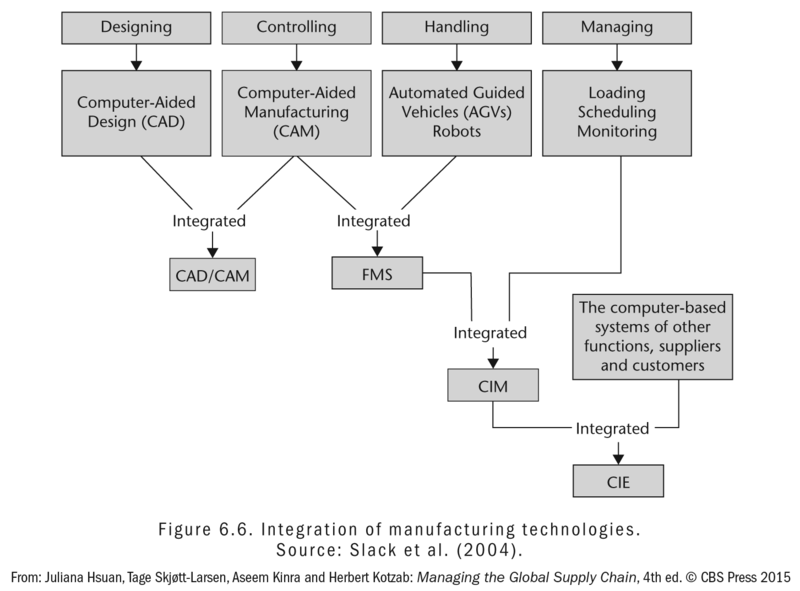 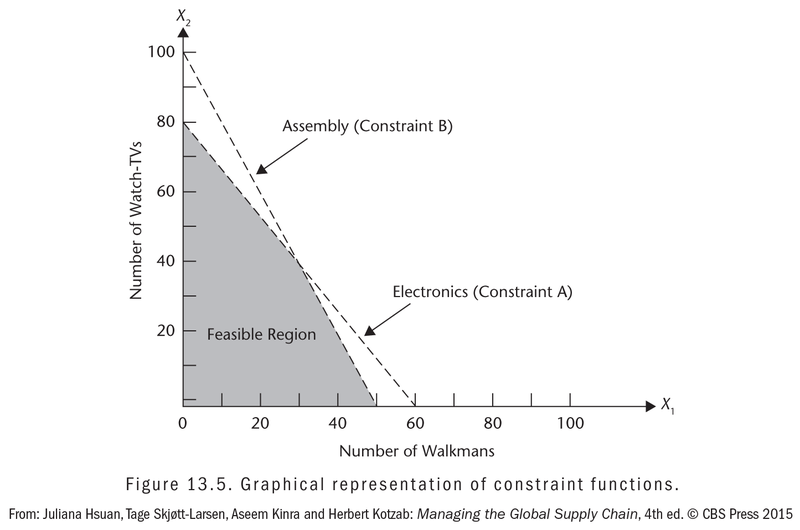 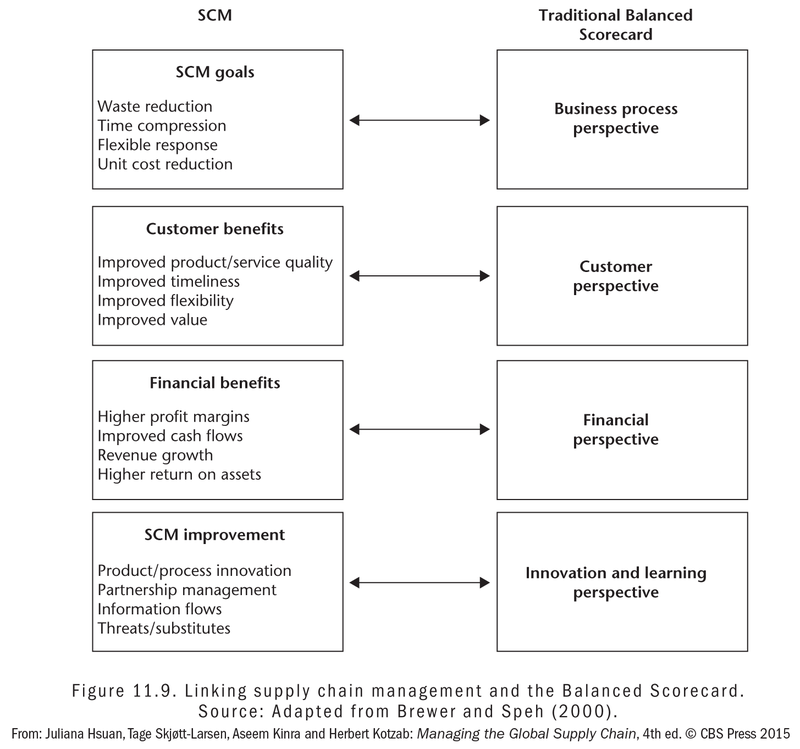 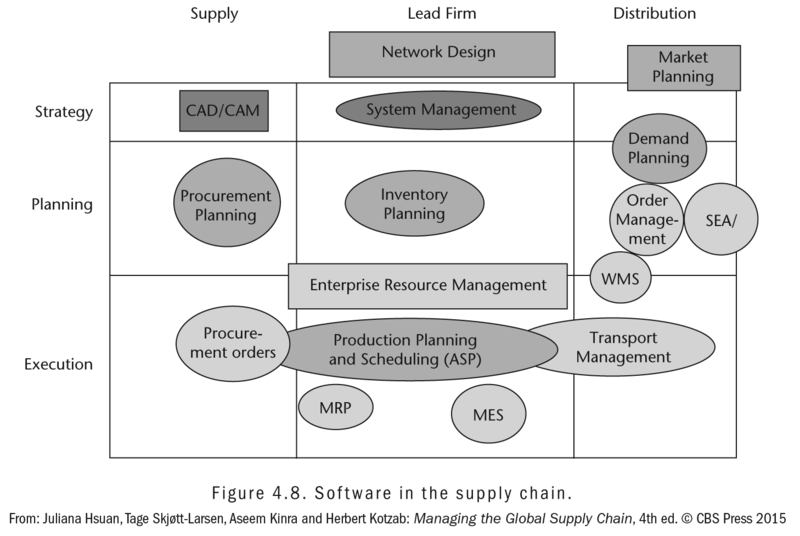 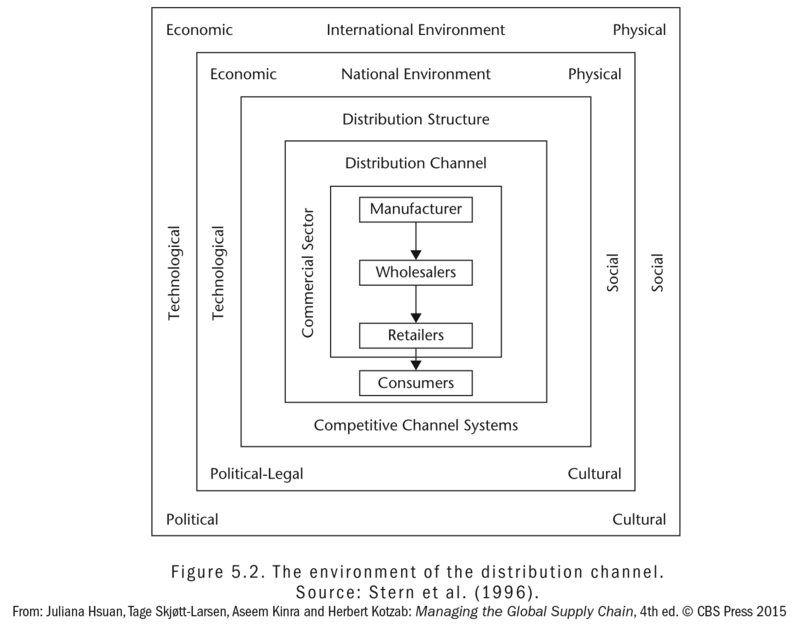 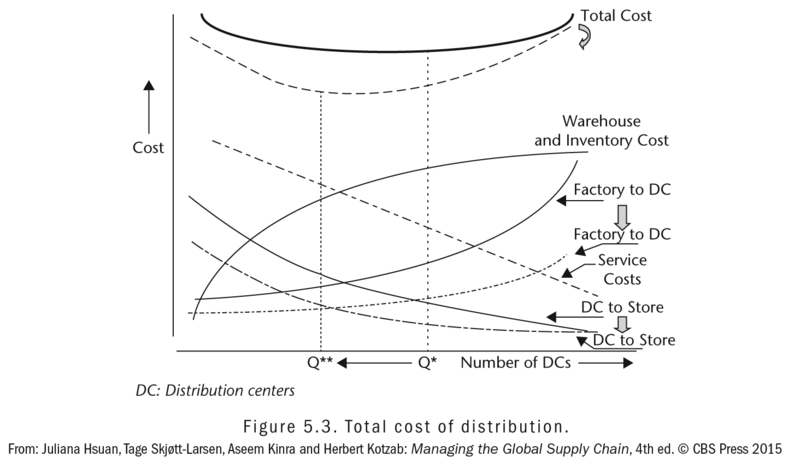 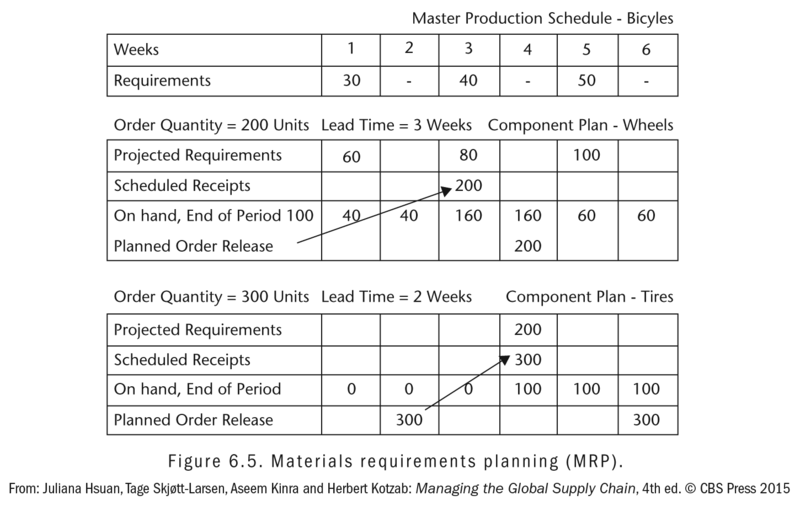 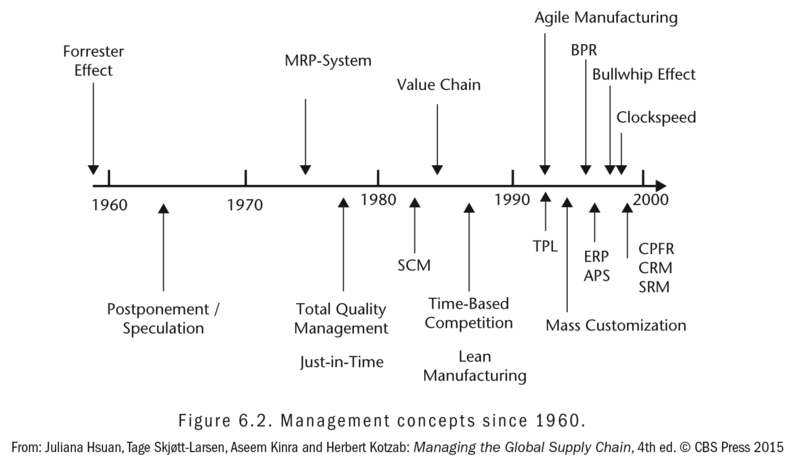 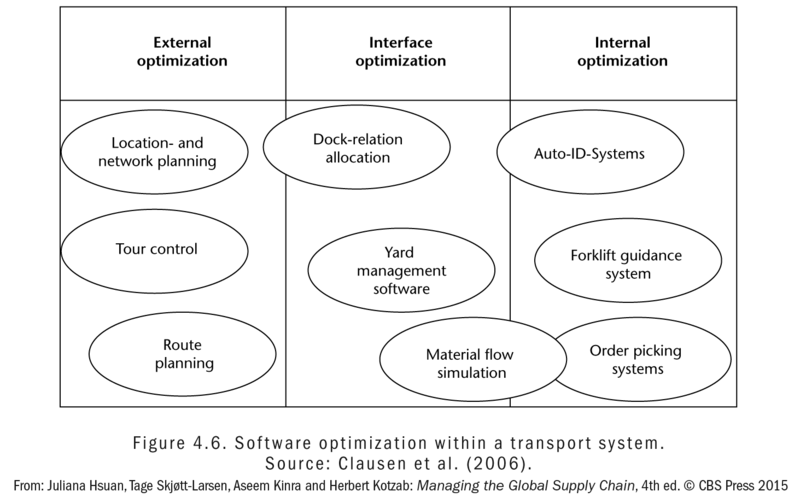 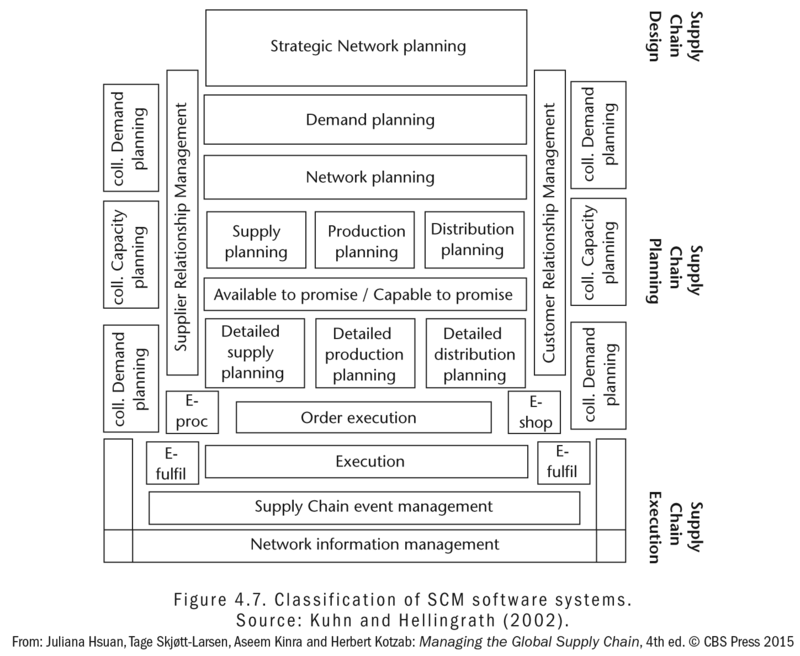 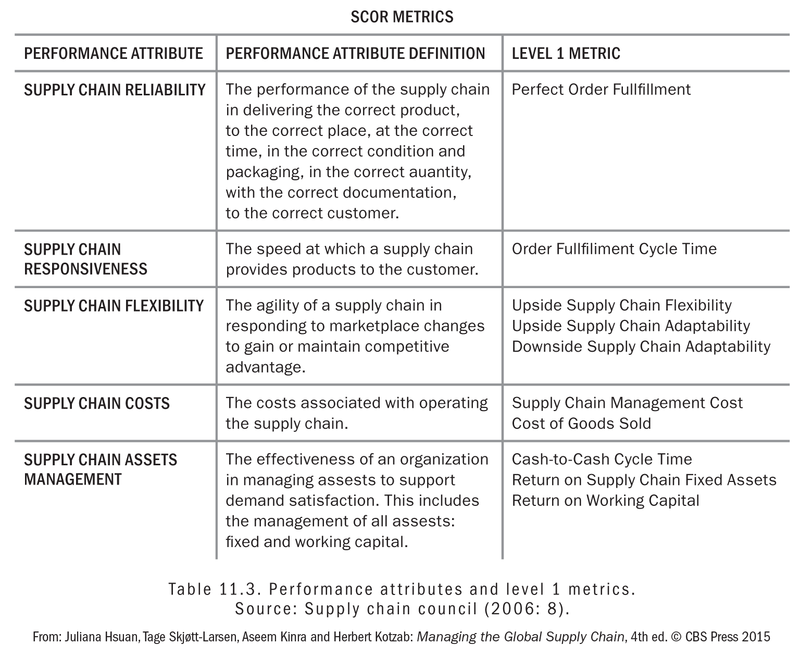 Having knowledge and understanding of Supply Chain Management (SCM) can aid companies to increase competitiveness within their global supply chain network. 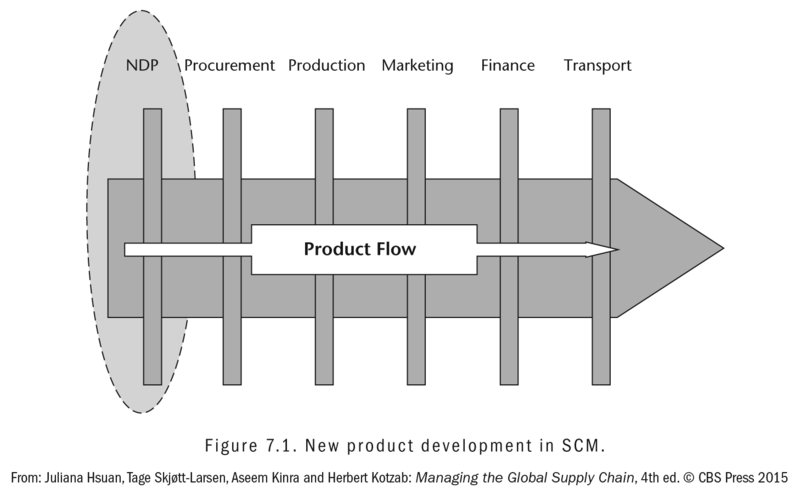 This book offers a wide range of theories and constructs that are at the core of SCM, such as inter-organizational relationships, information systems, distribution, production, innovation, procurement, sustainability, service, measurement systems, strategy, planning, and more. 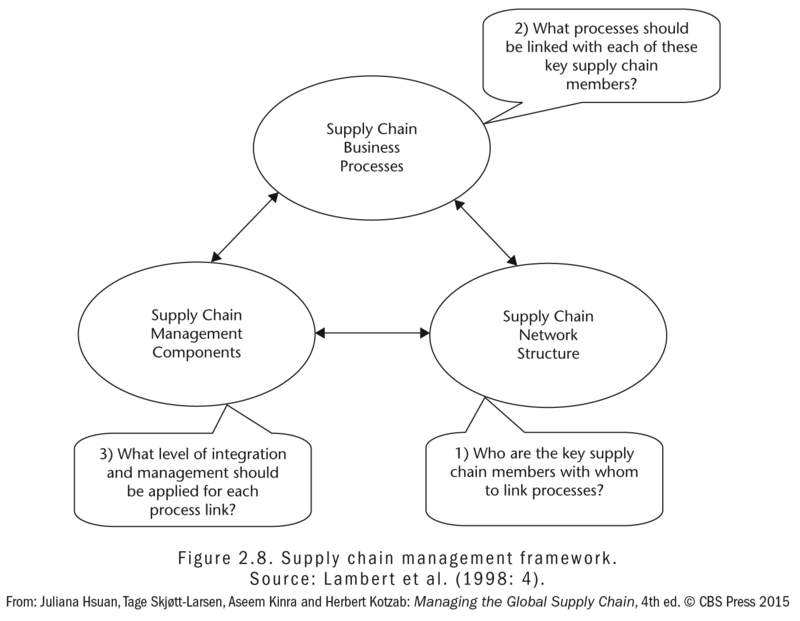 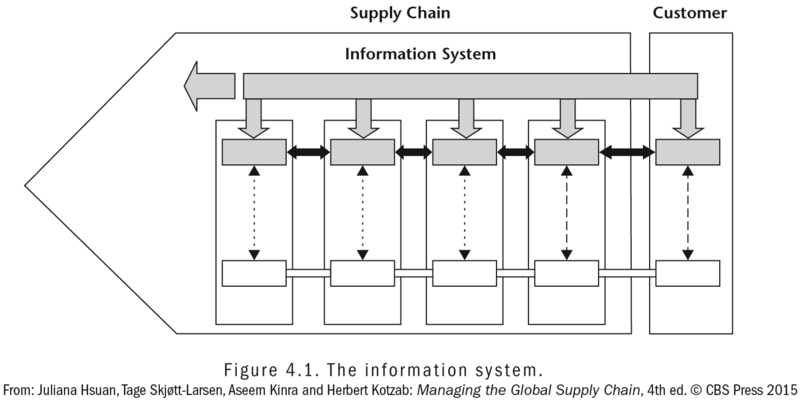 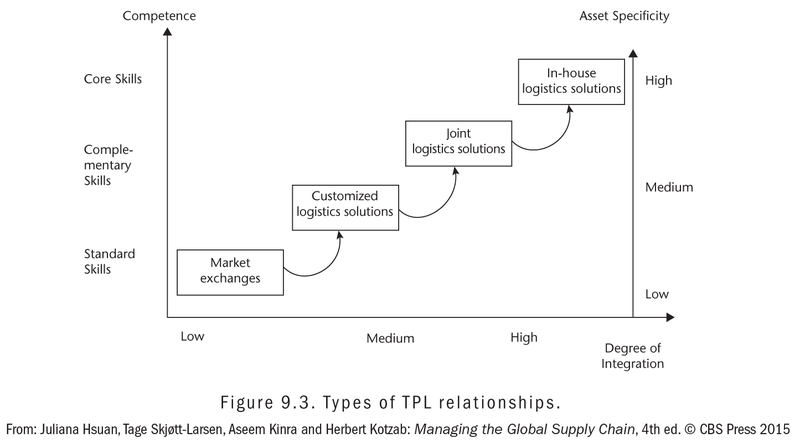 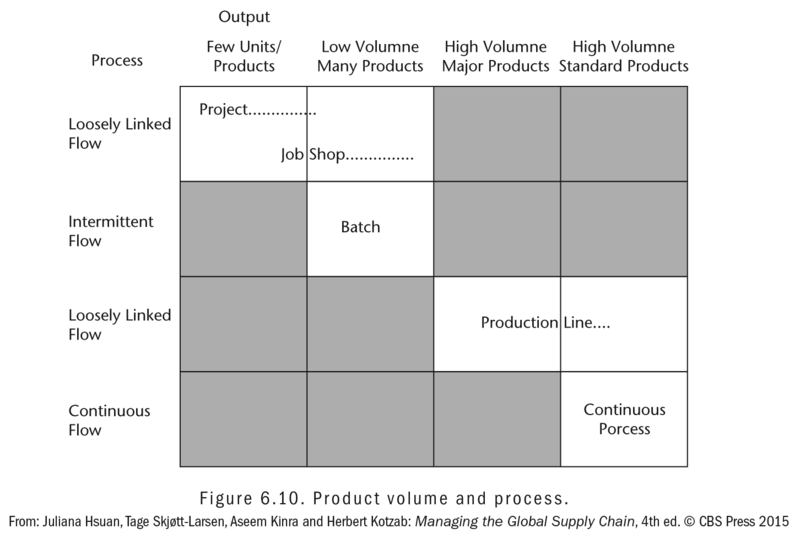 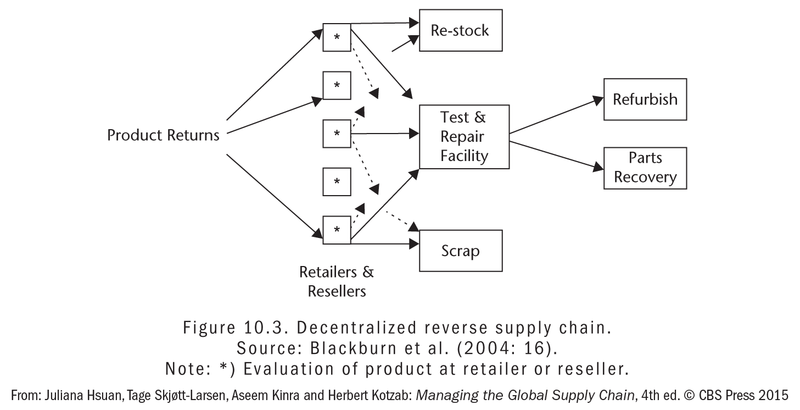 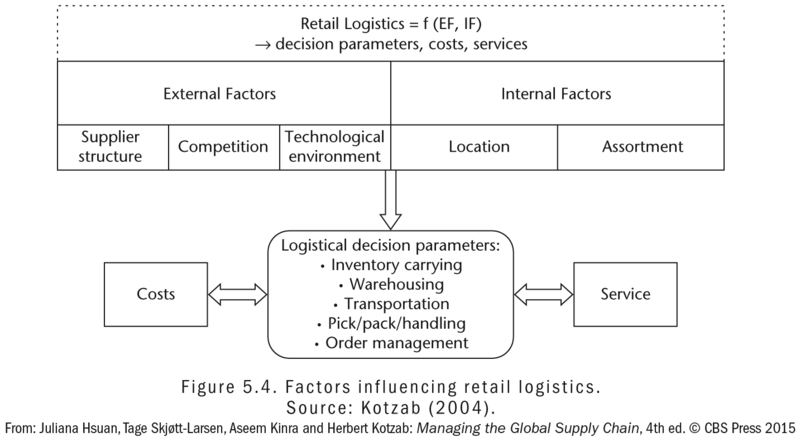 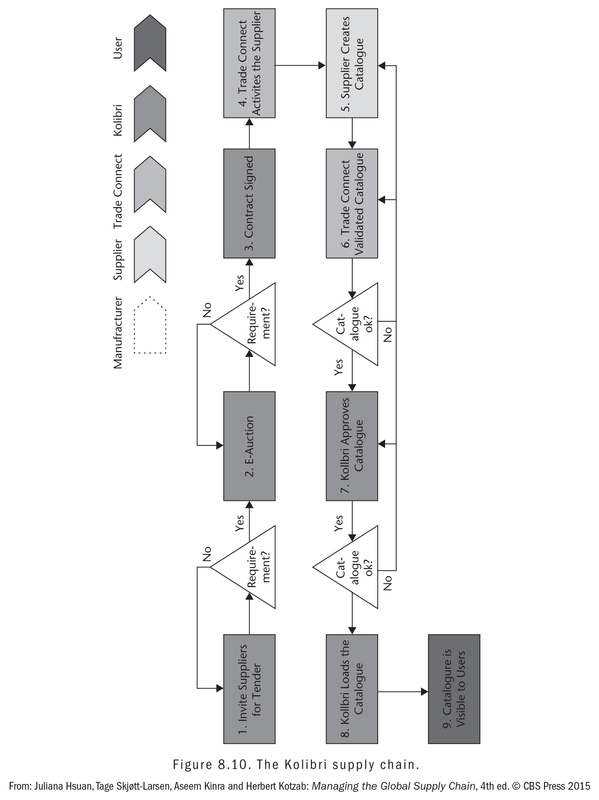 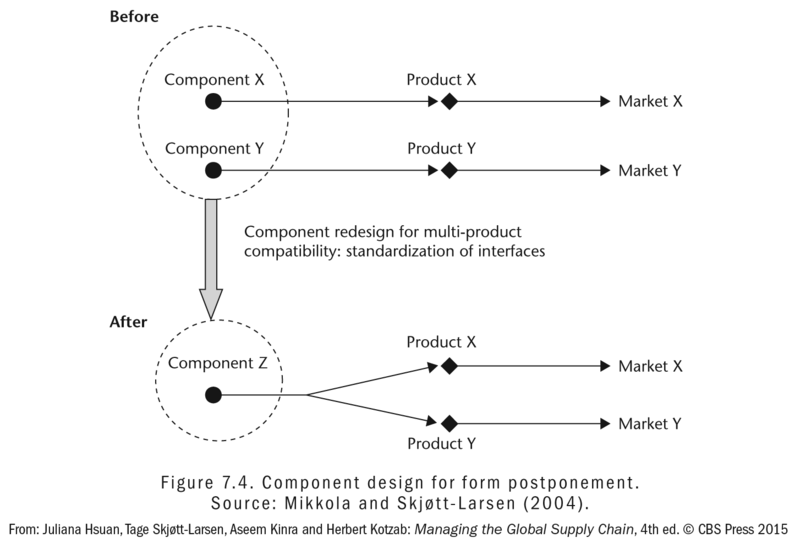 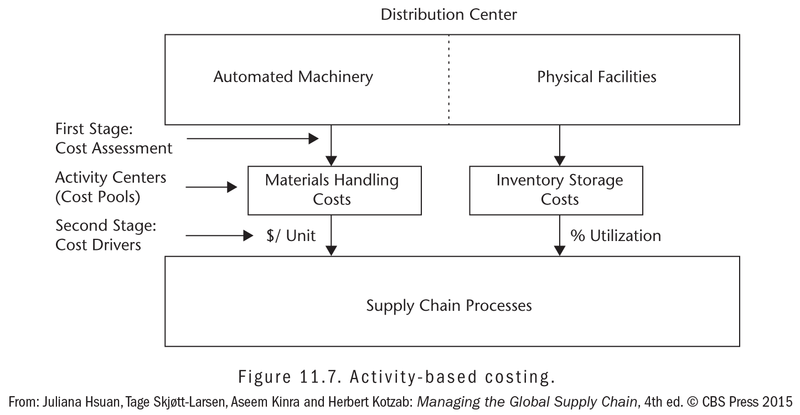 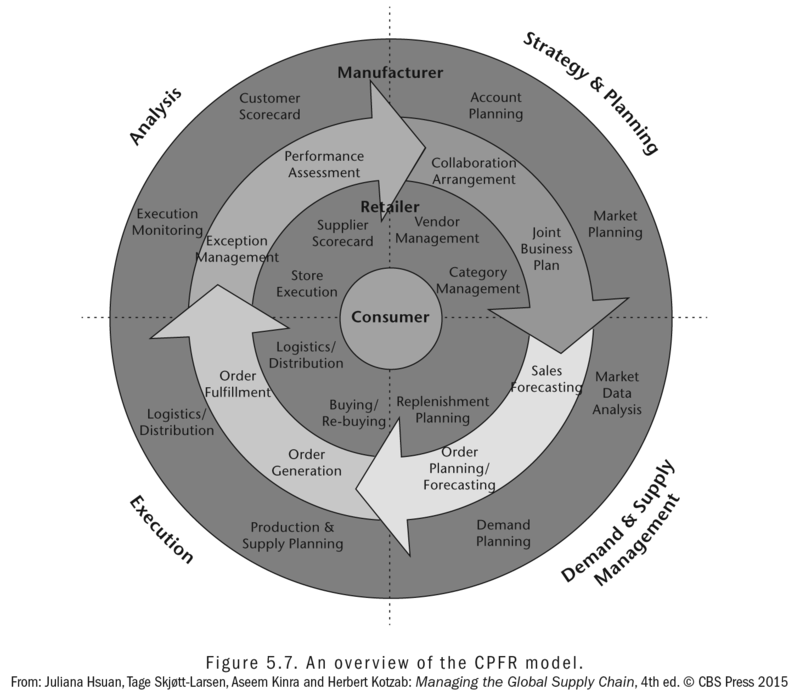 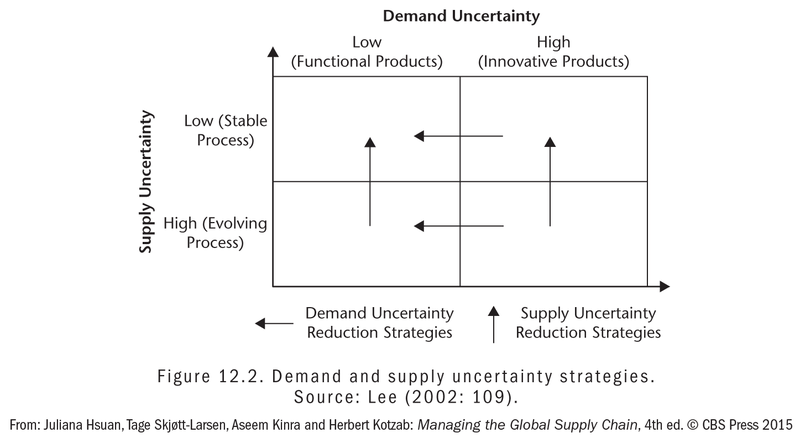 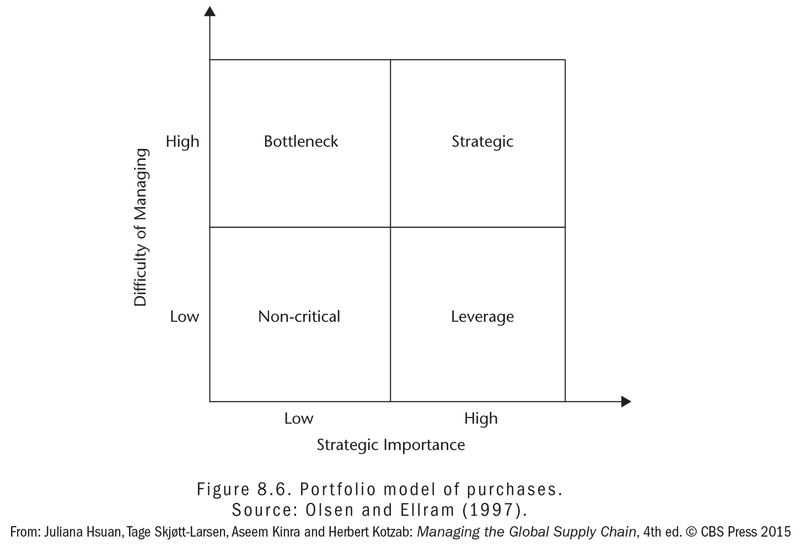 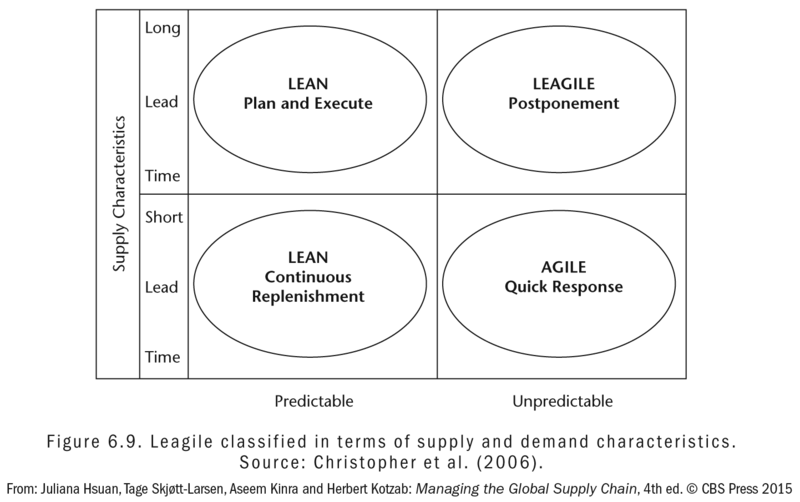 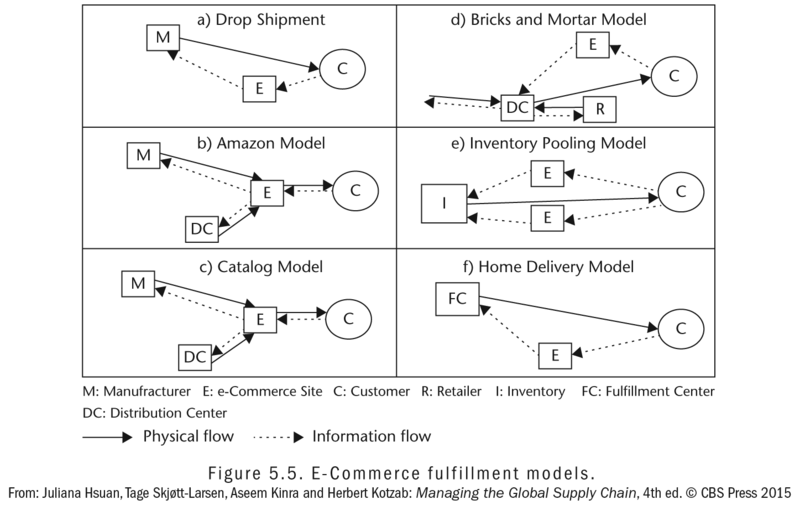 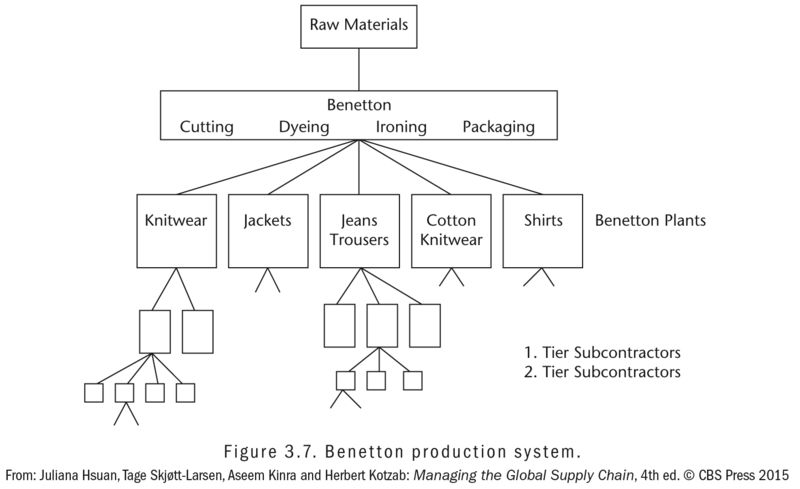 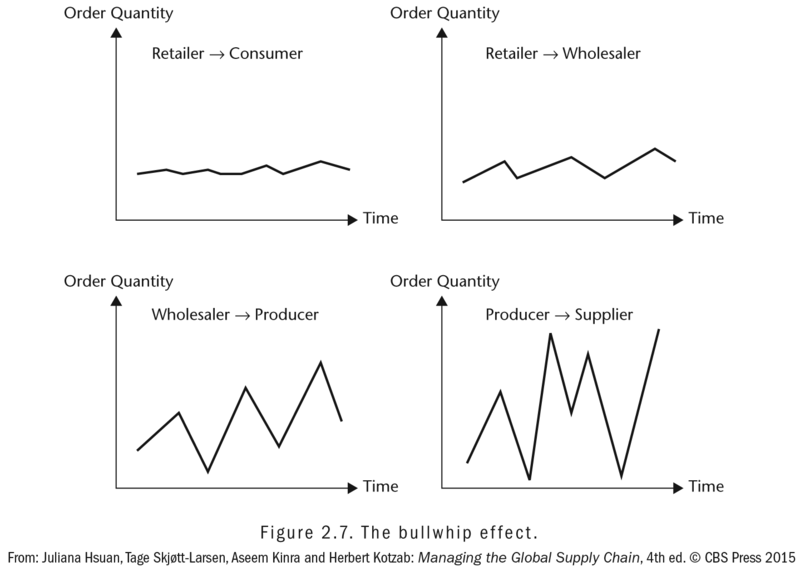 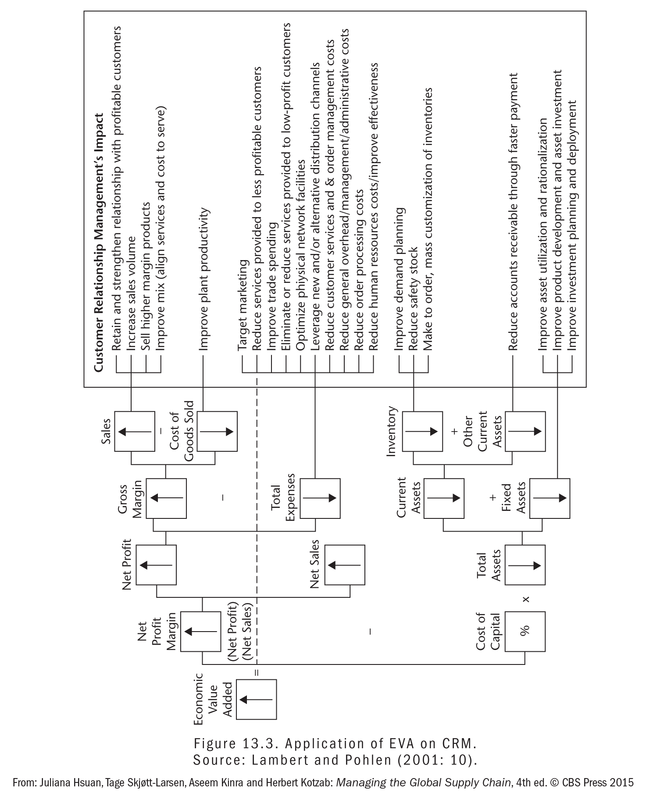 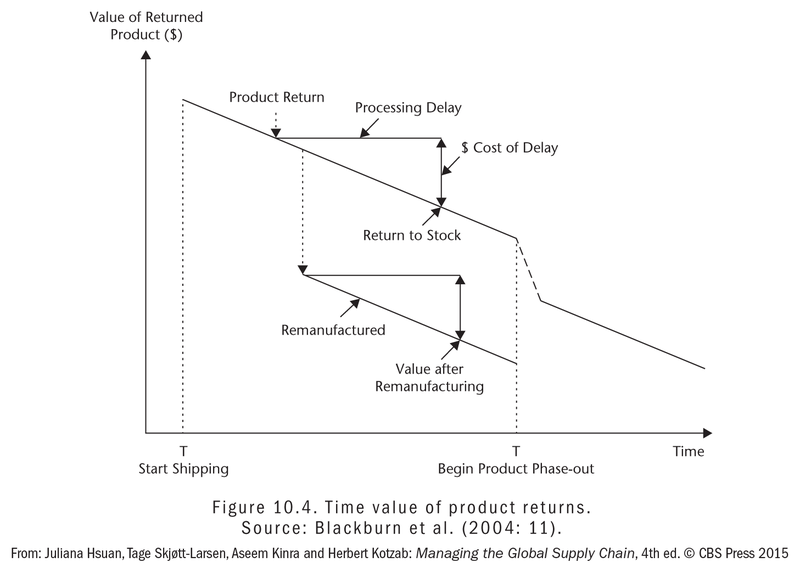 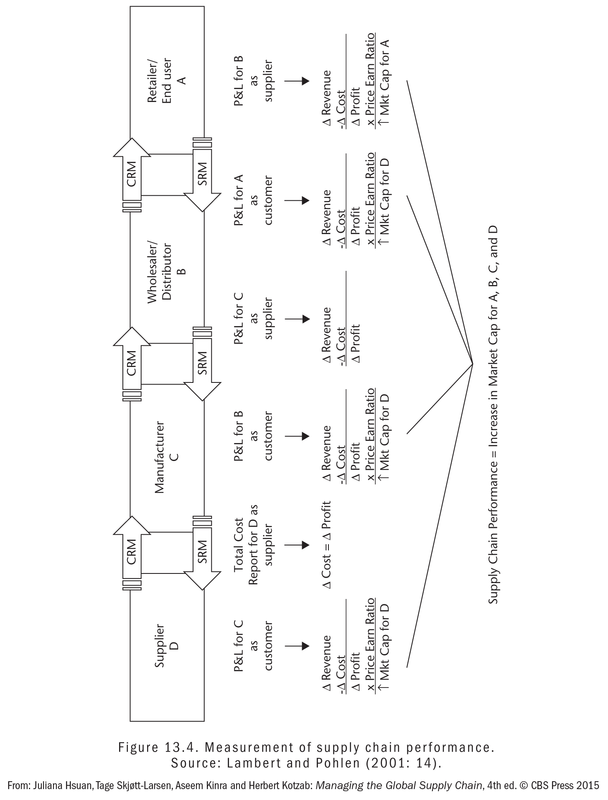 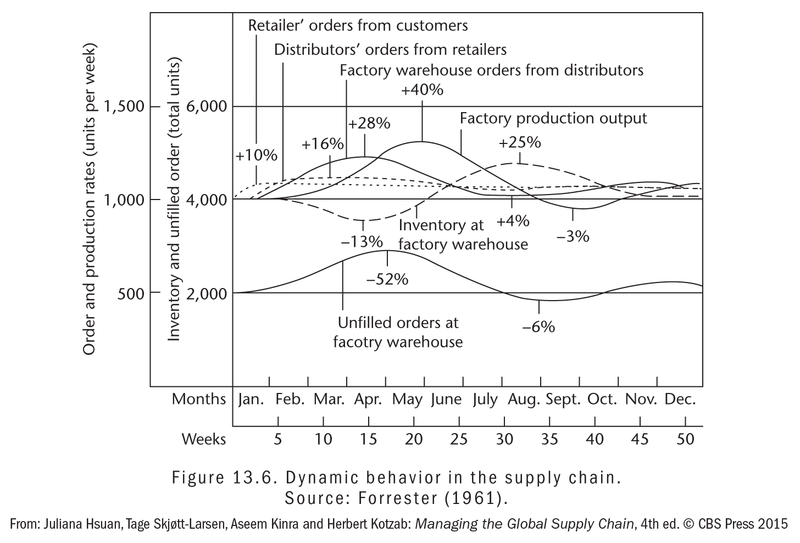 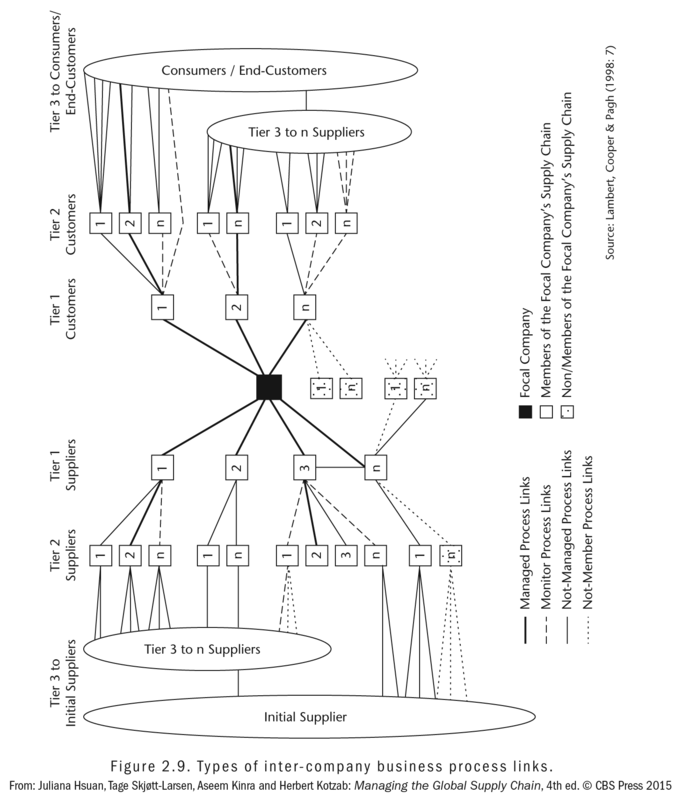 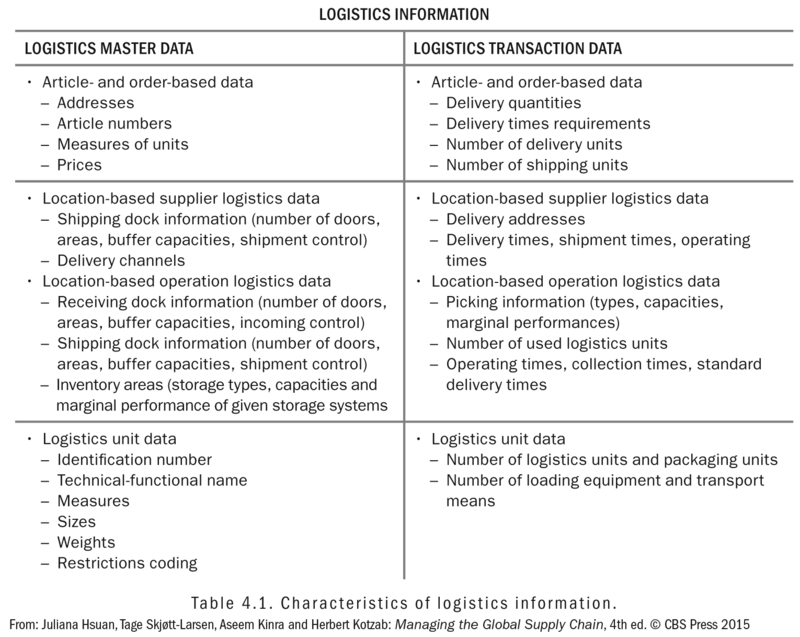 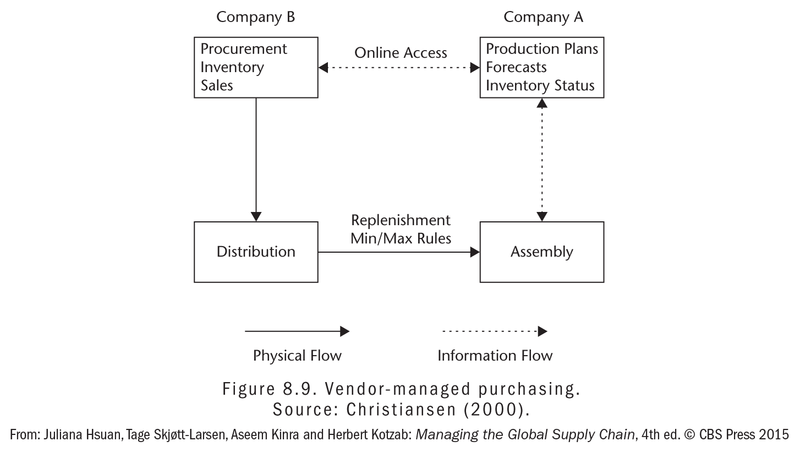 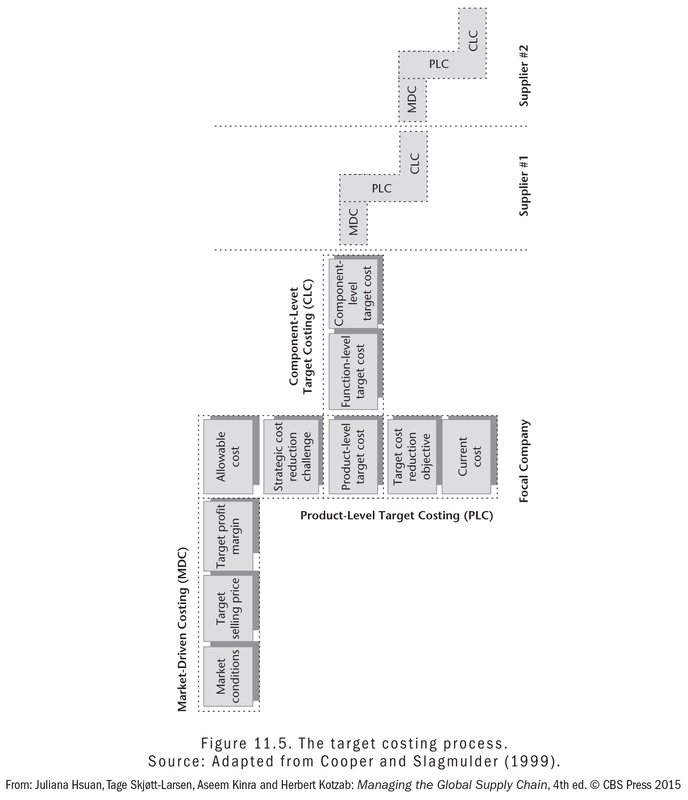 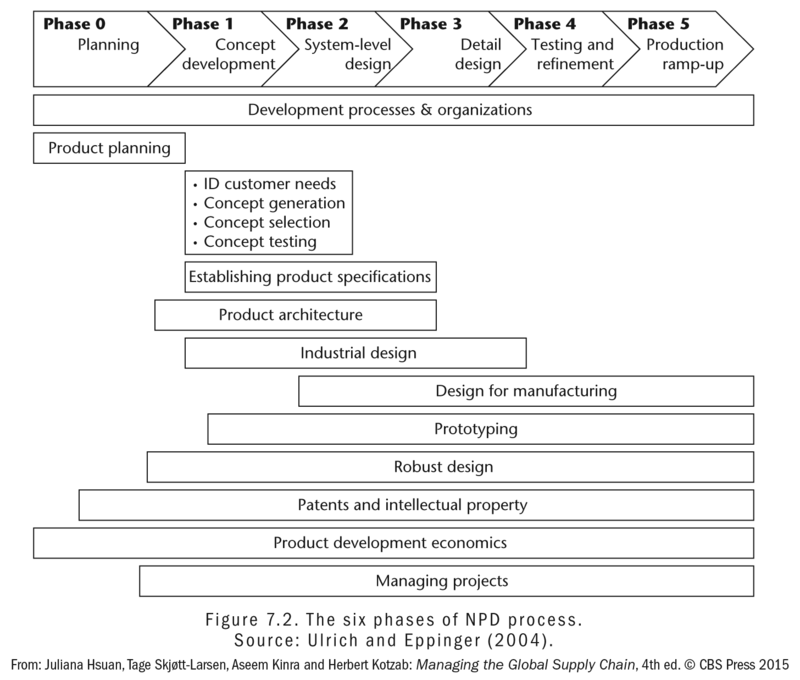 There are illustrative cases to portray how companies deal with particular supply chain management issues. 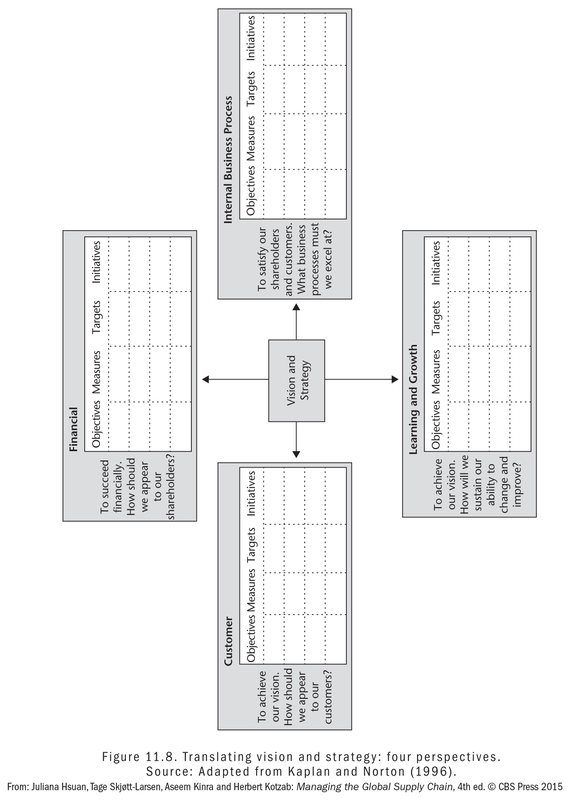 This new 4th edition has been updated with recent changes in concepts, technology and practice. 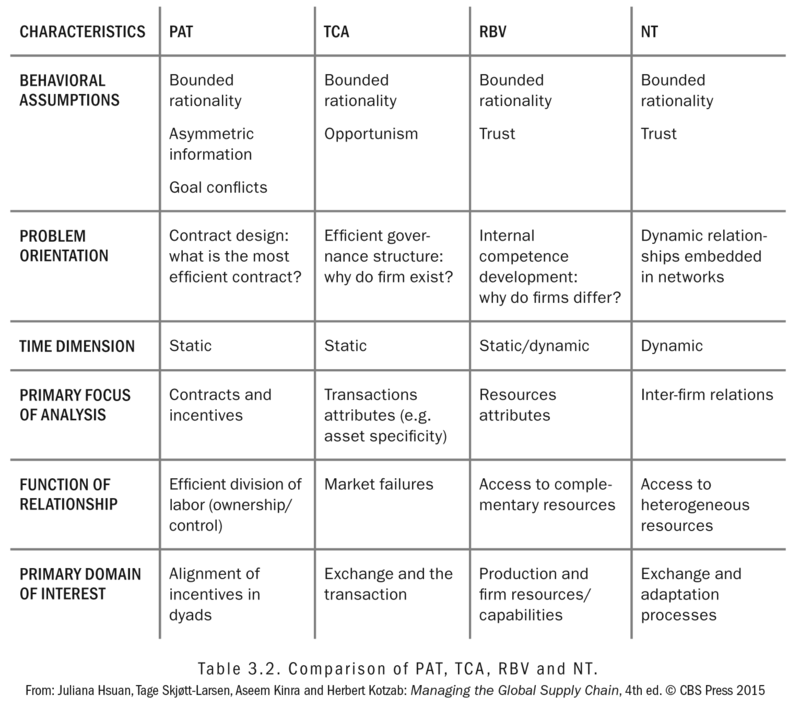 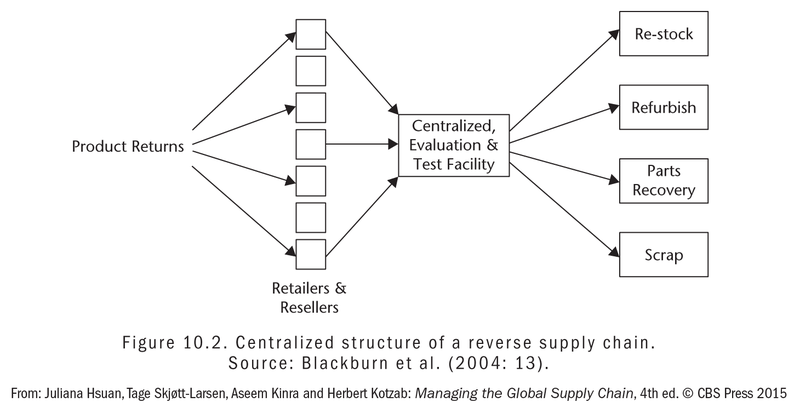 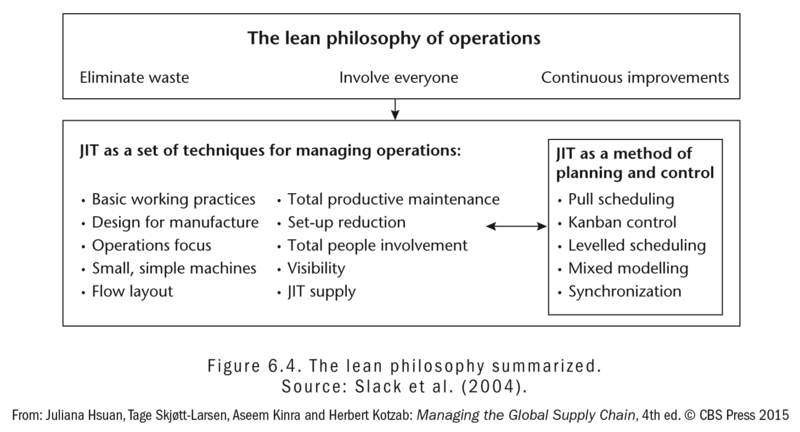 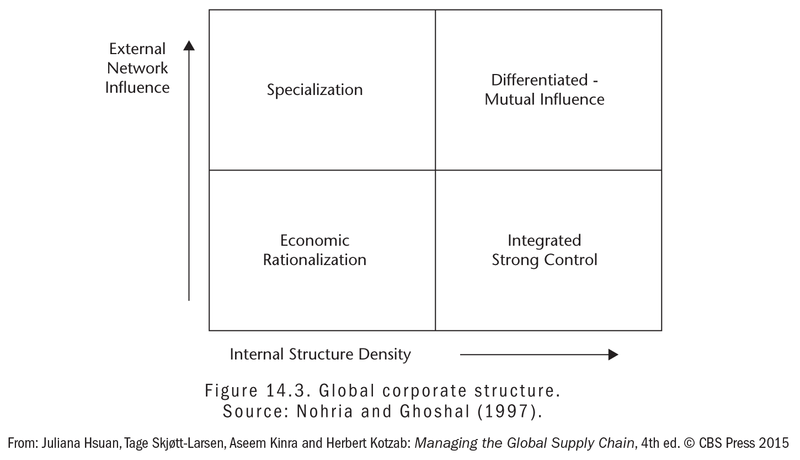 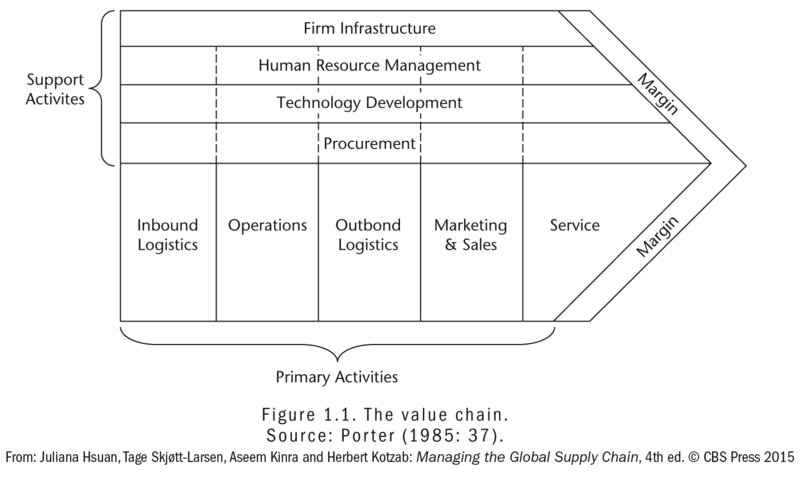 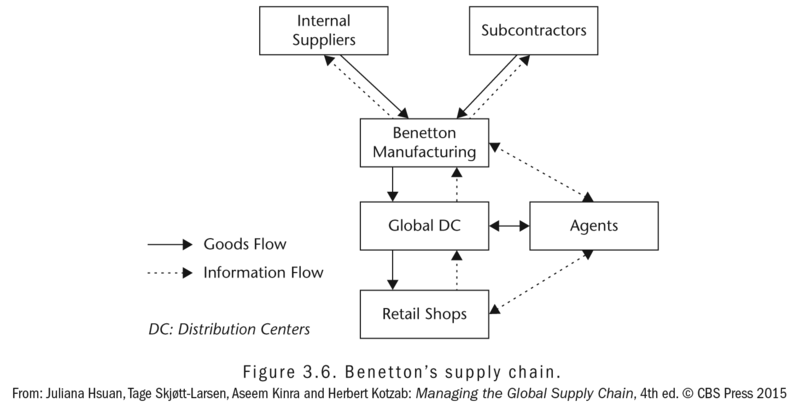 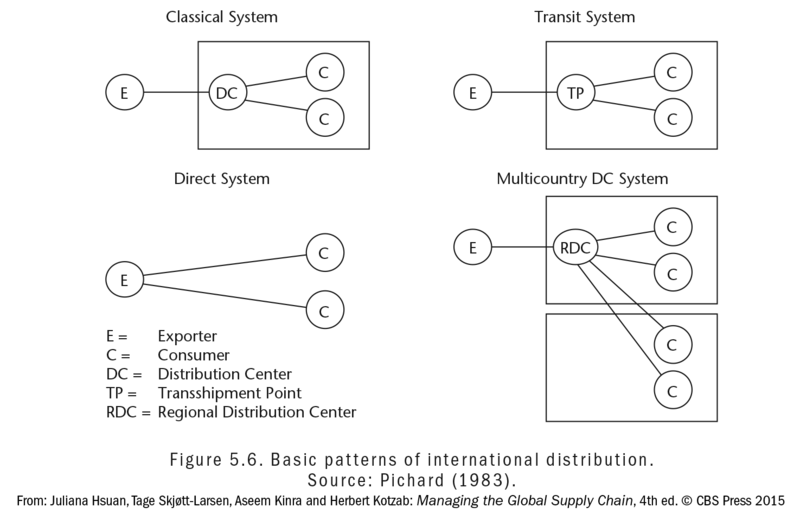 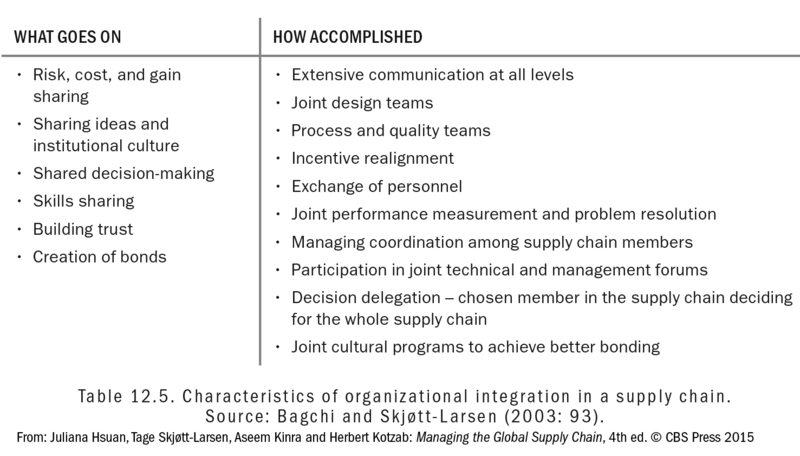 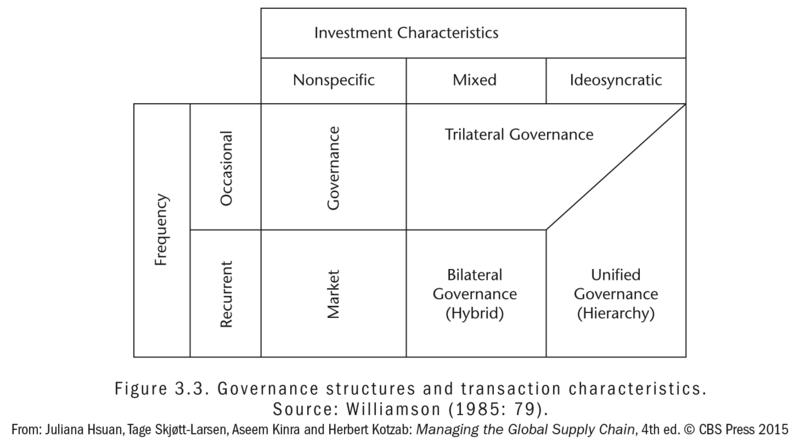 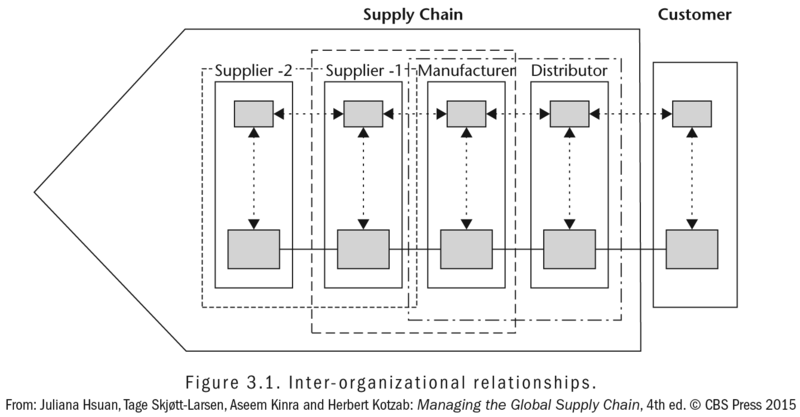 This book stands out by its integrative approach to the Management of a complex phenomenon, namely global supply chains . 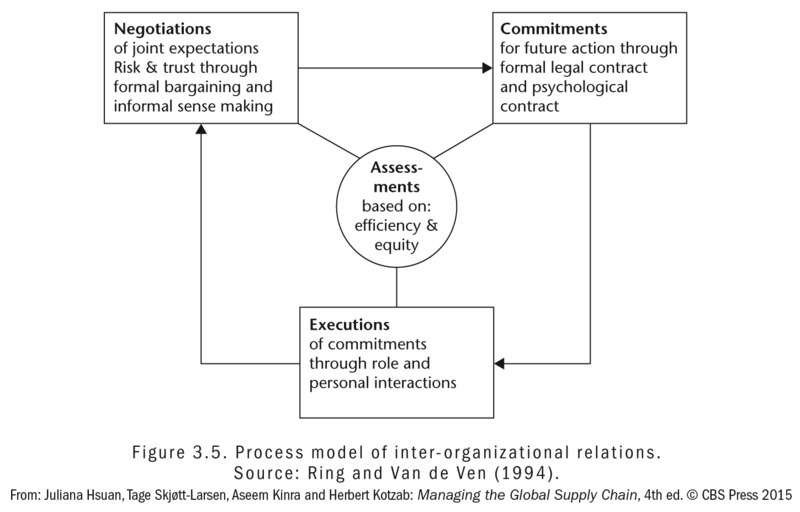 I have used the book at several occasions for teaching full-time students (masters programs) as well as practicing managers (MBA programs) at various universities and business schools, and I am confident that the deep insight into theoretical principles will help the intended audience to address societal challenges and to develop their organisations into leading positions within their own practice. 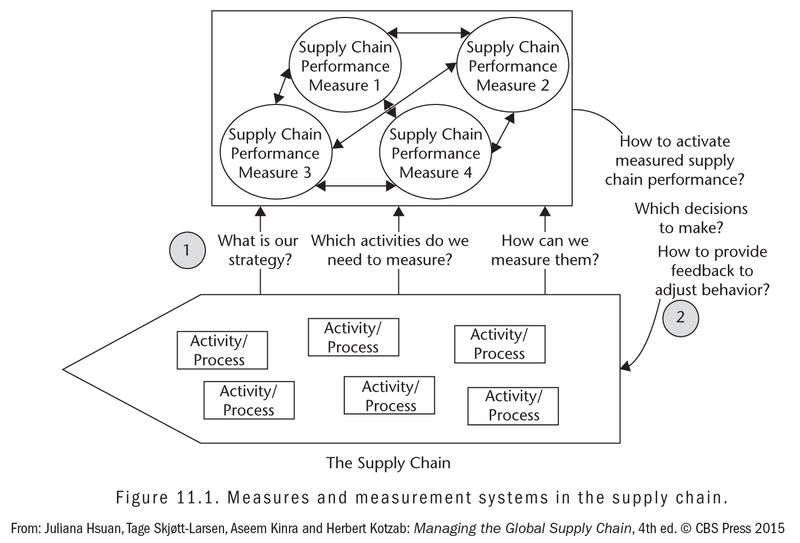 Árni Halldórsson, Professor, Chalmers University of Technology, Sweden. 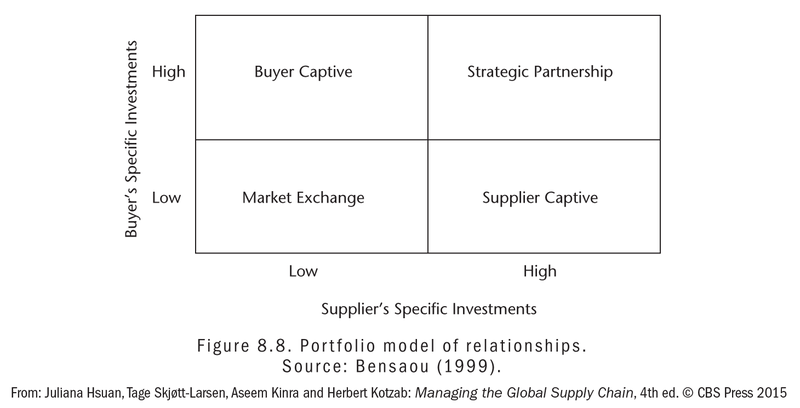 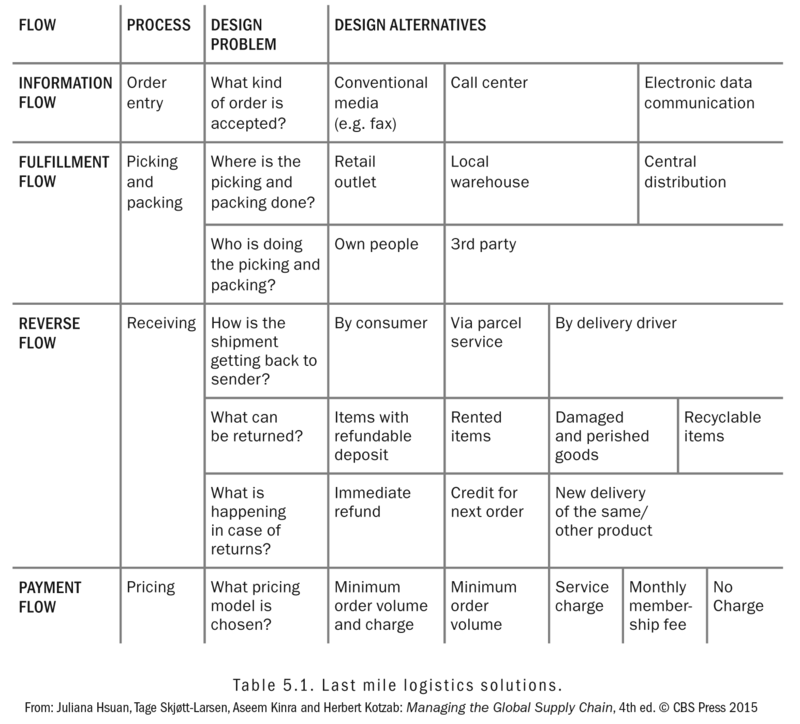 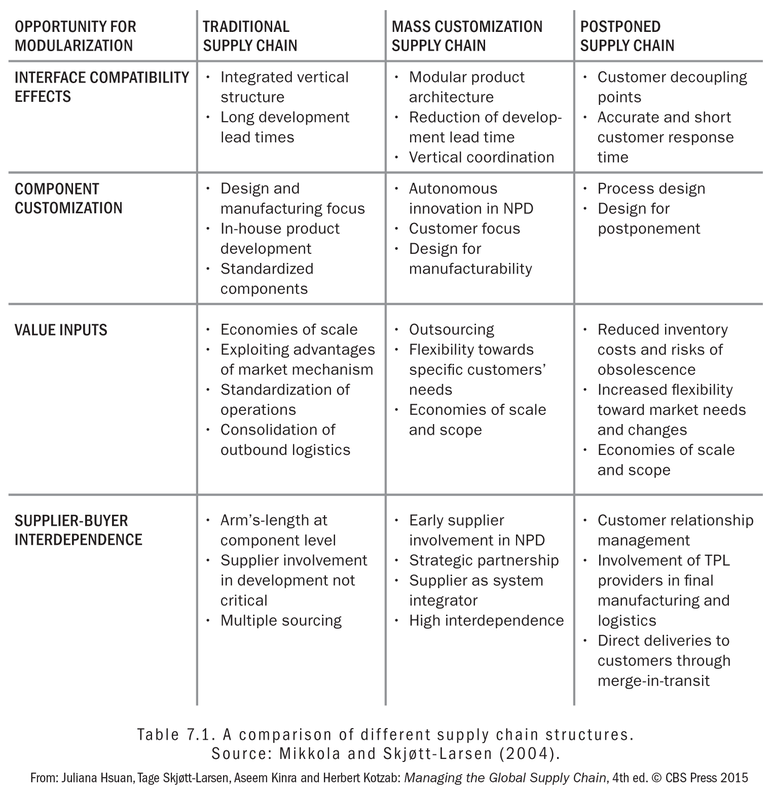 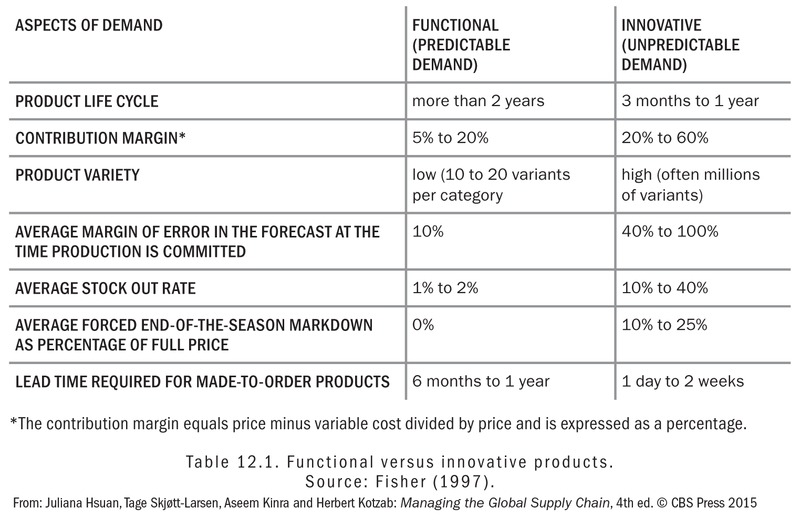 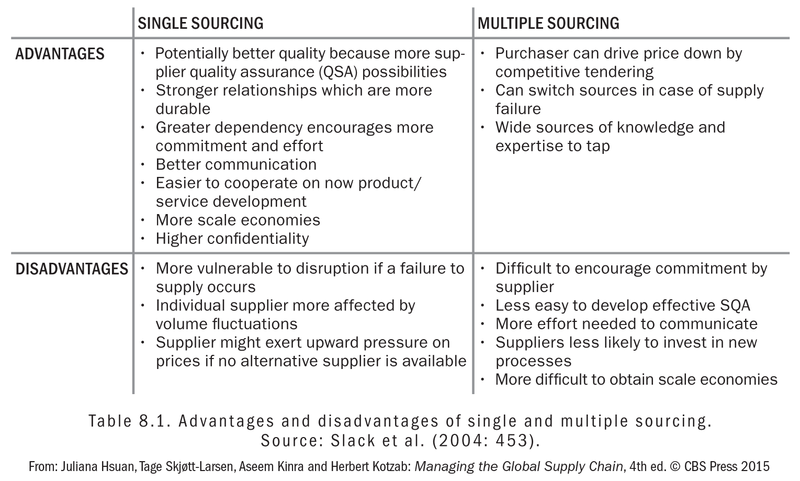 Competing supply chains is not just a marketing phrase. 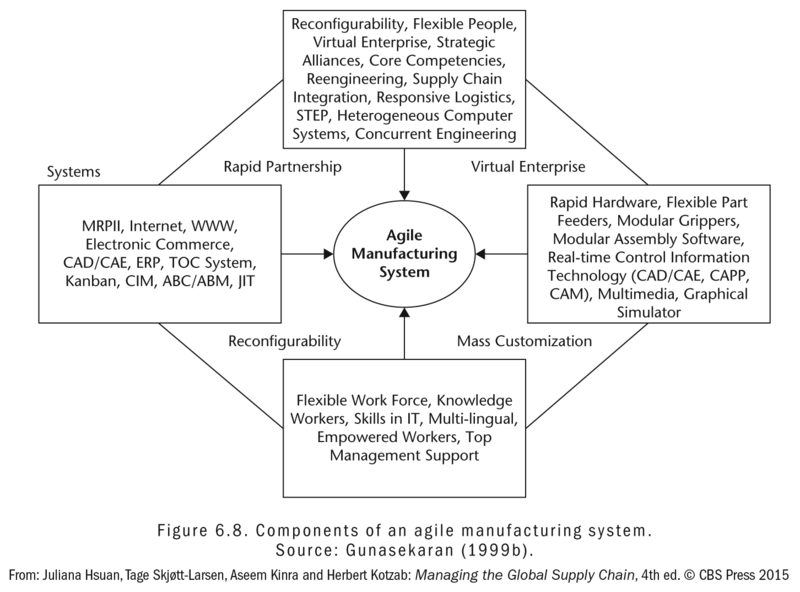 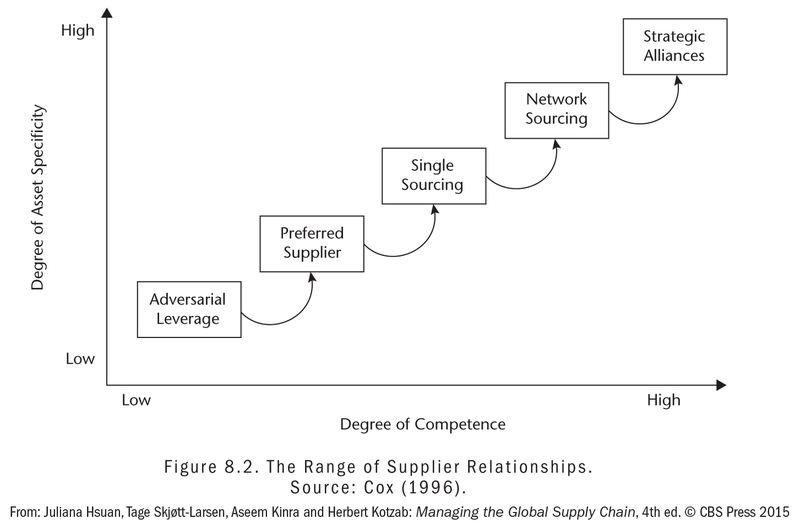 Understanding and managing relationships with and between suppliers, manufacturing firms and services and customers is crucial in today's world, not only to be successful, but also in order to survive. 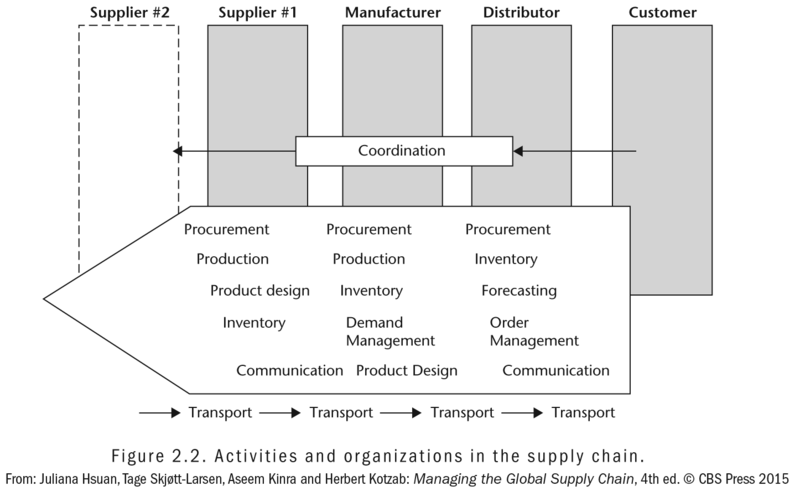 Gaining insight into the interactions of all activities and business processes of global supply chains is therefore vital for all firms. 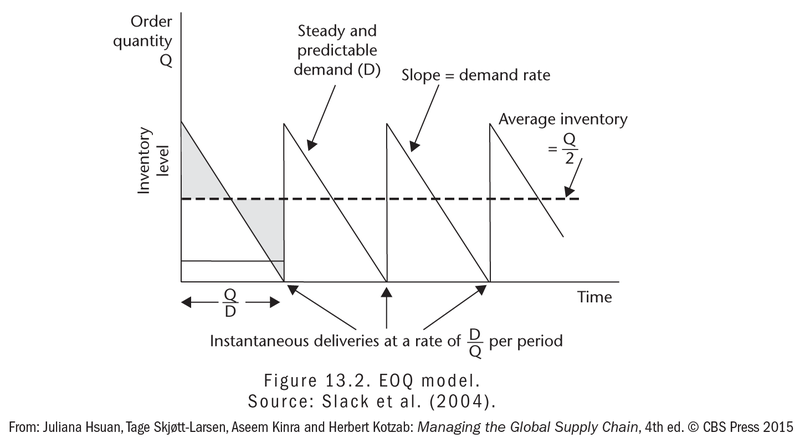 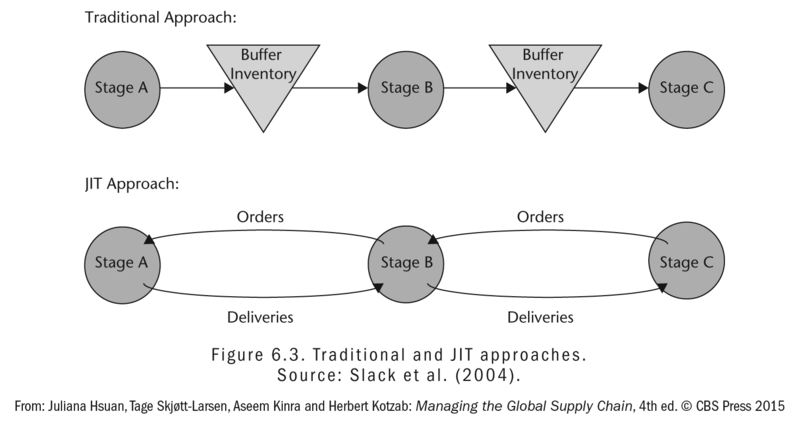 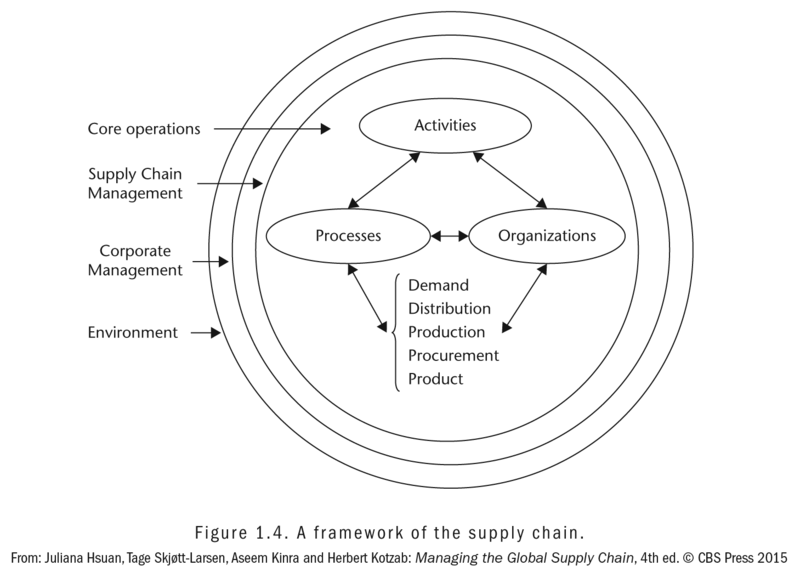 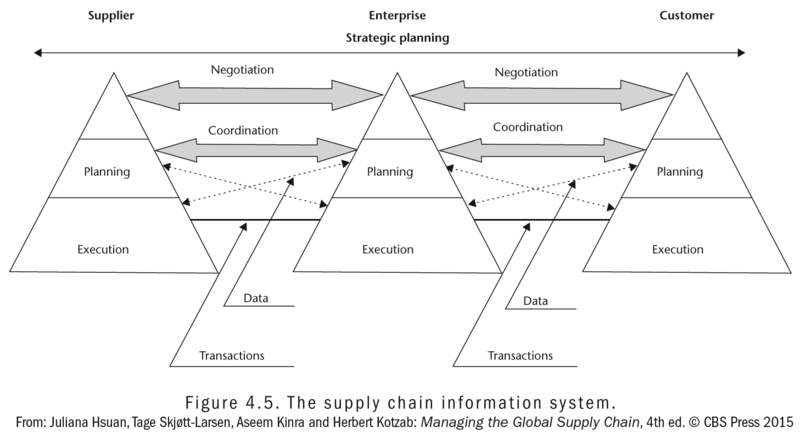 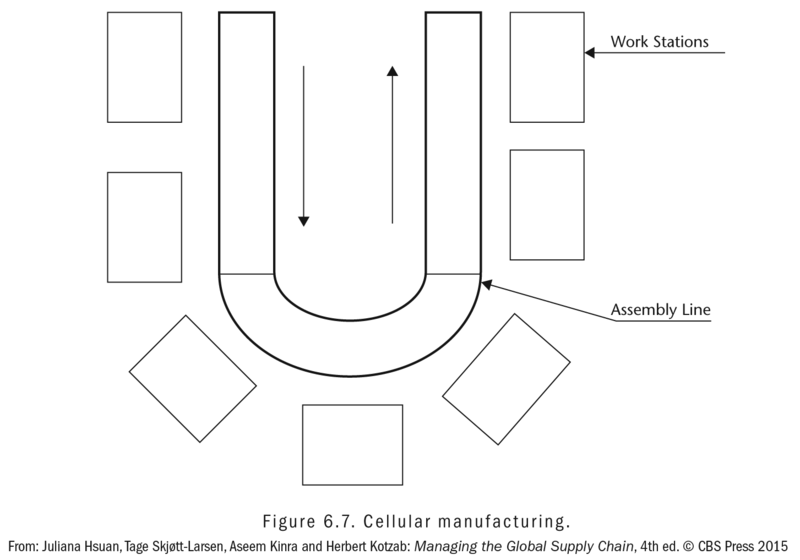 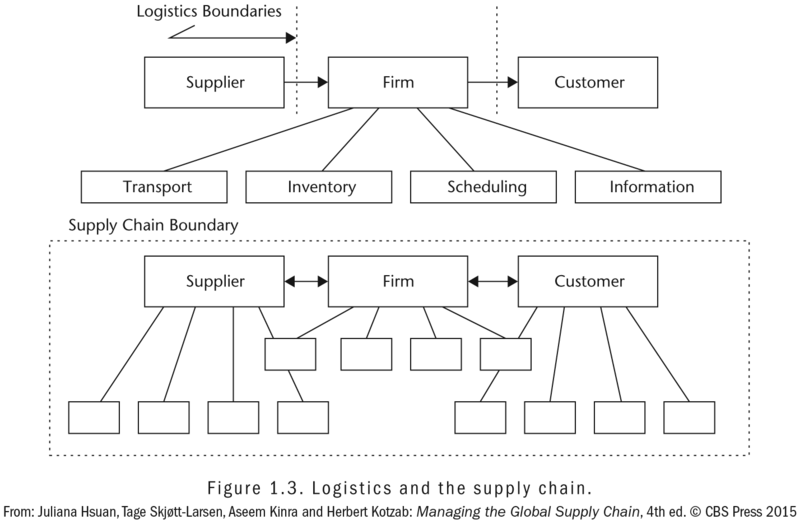 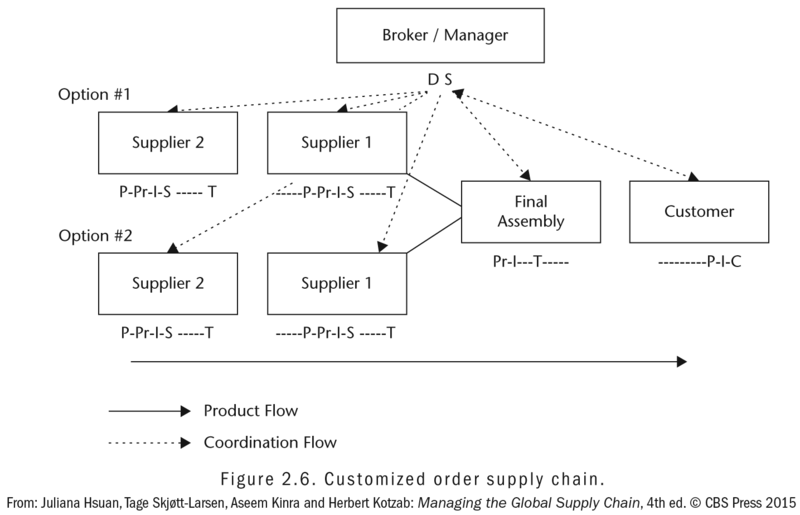 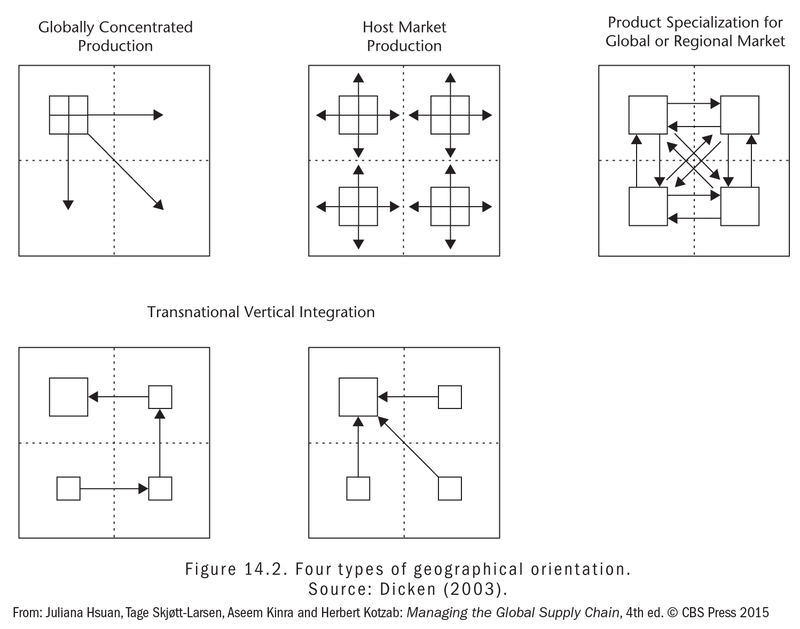 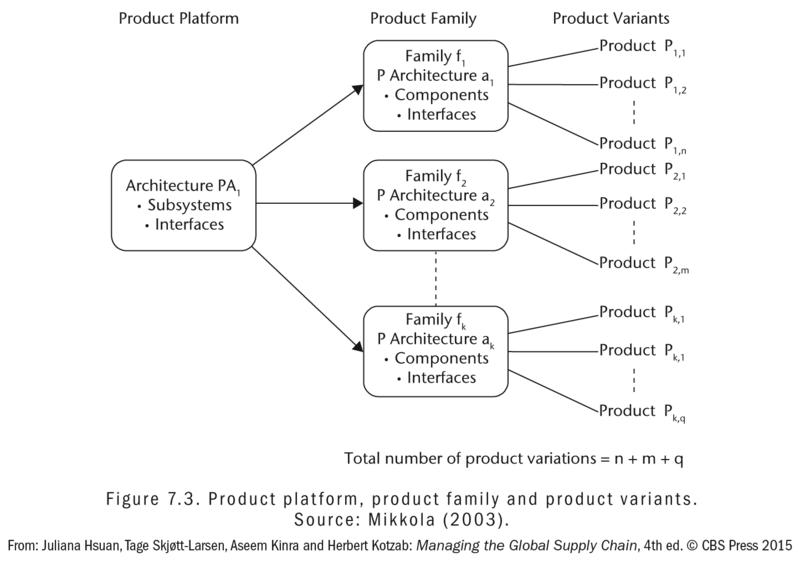 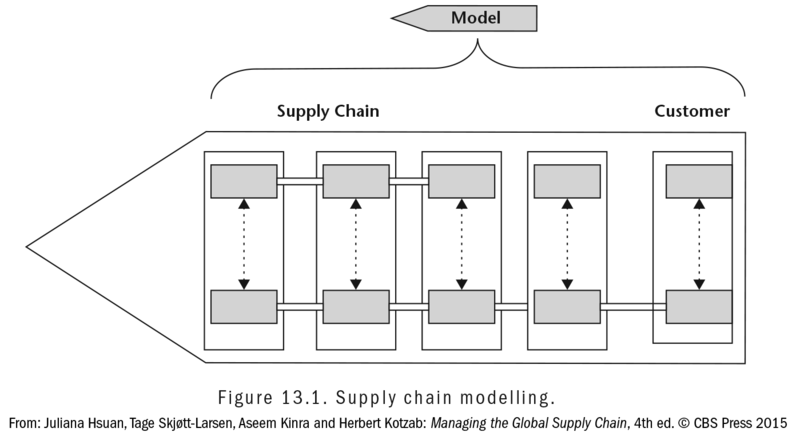 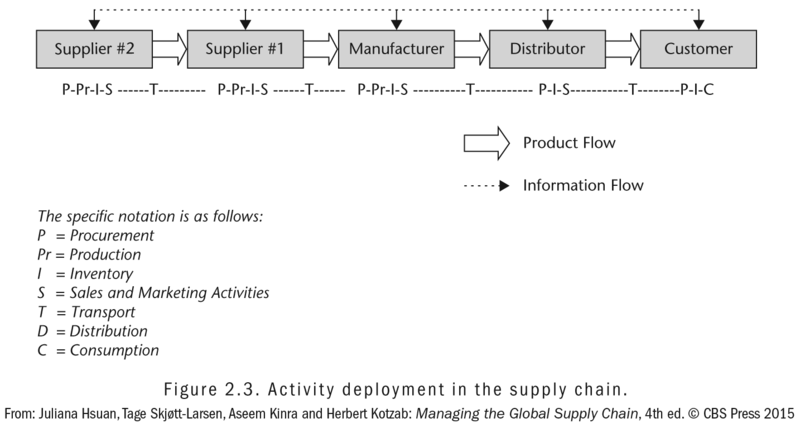 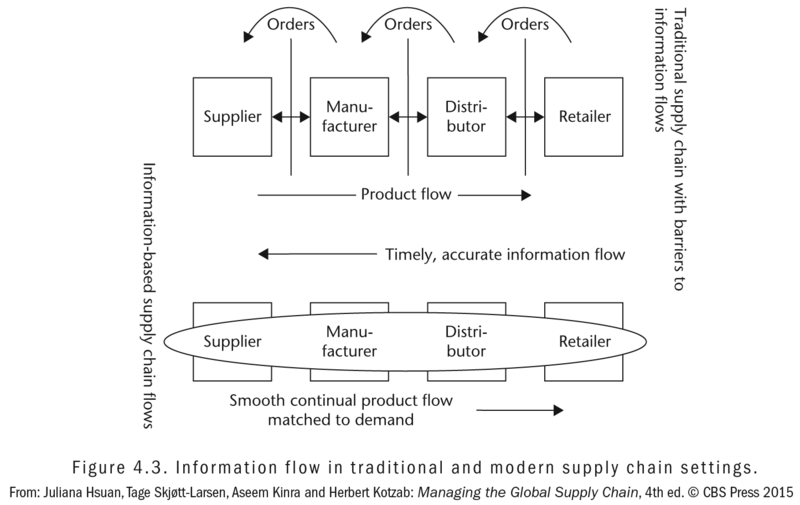 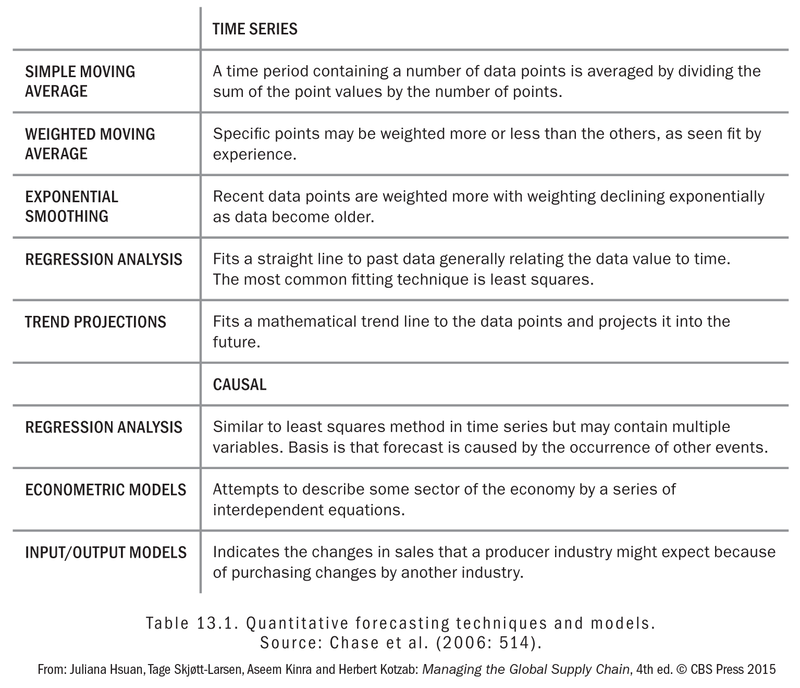 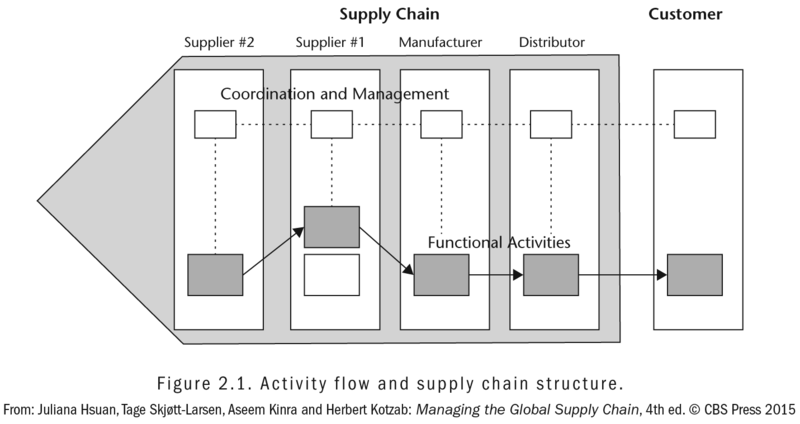 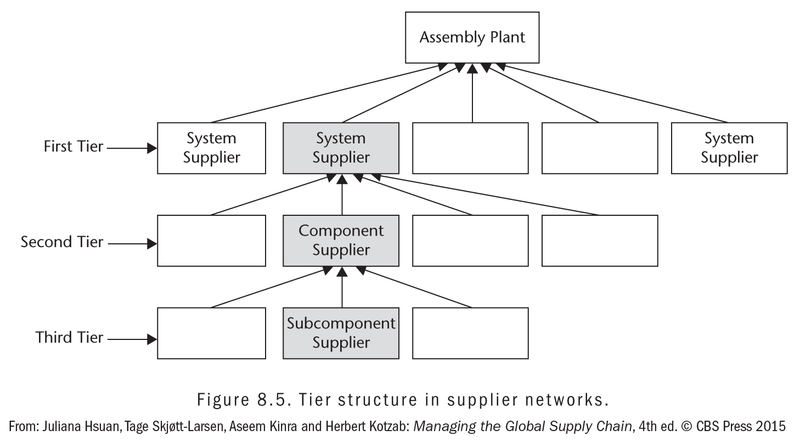 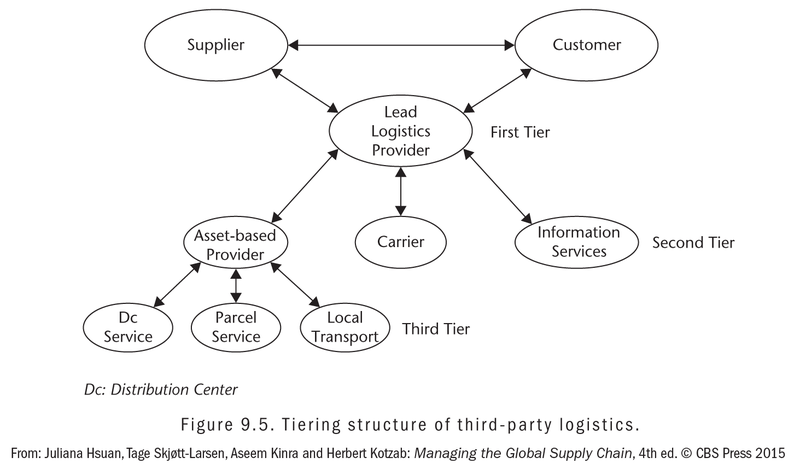 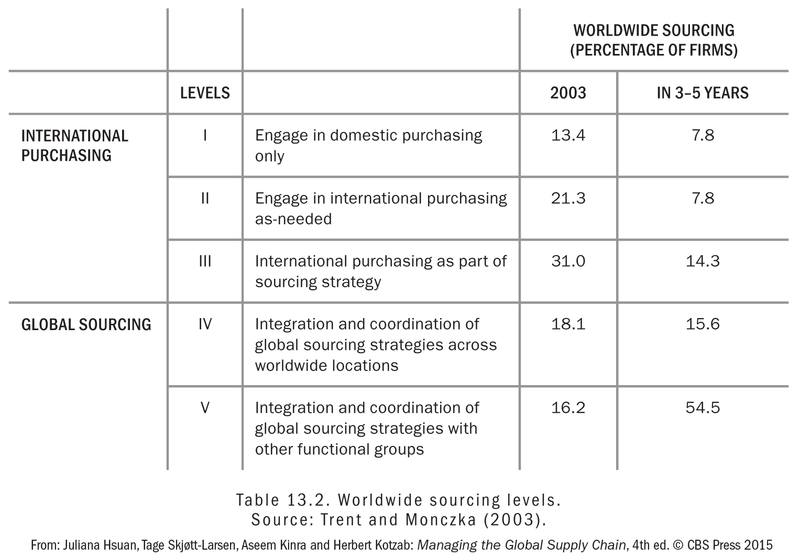 'Managing the global supply chain' helps to comprehend these interactions and offers a state of the art comprehensive standard work for management students, their professors and other researchers. 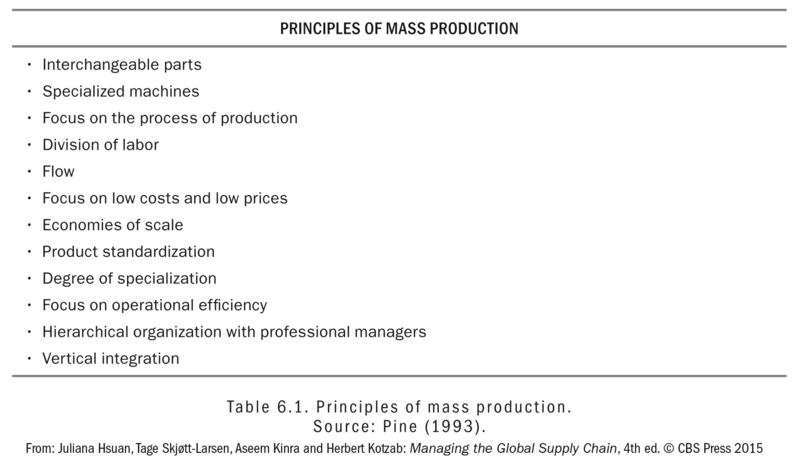 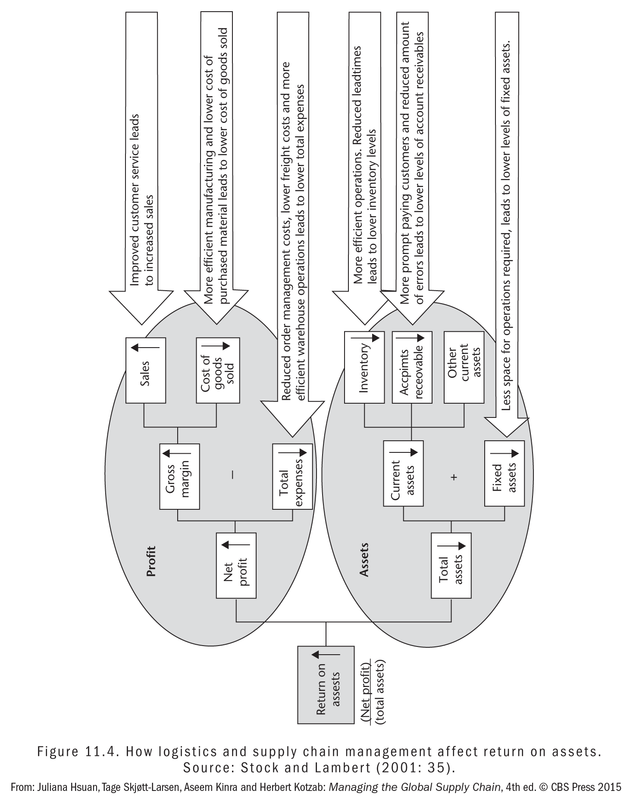 Many top managers in the Netherlands use the book as a reference, also because it s unique incorporation of the European perspective and numerous illustrative cases. 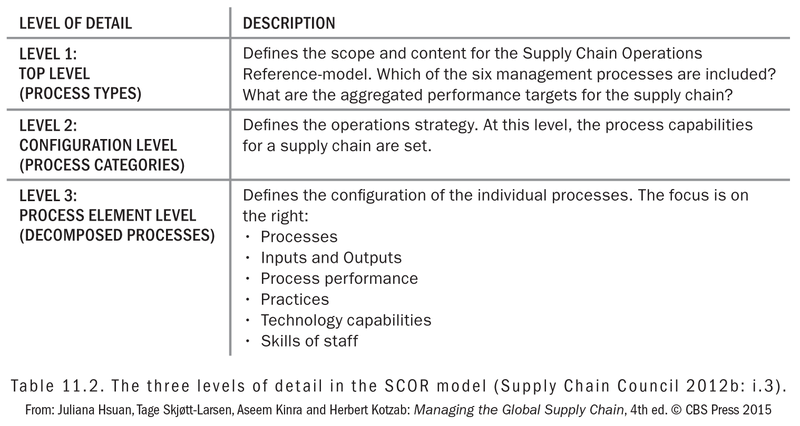 The fourth edition incorporates new additions in the field of service management and sustainability. 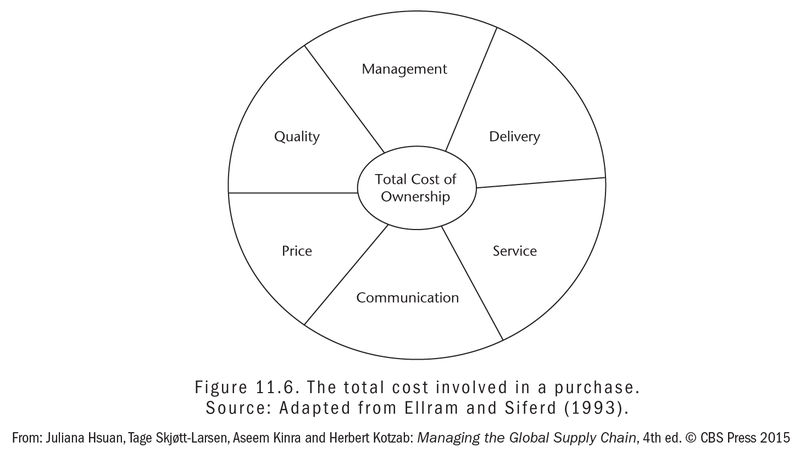 This edition is a welcome addition to the present supply chain literature and of interest for every one that has an interest in the contemporary management debate. 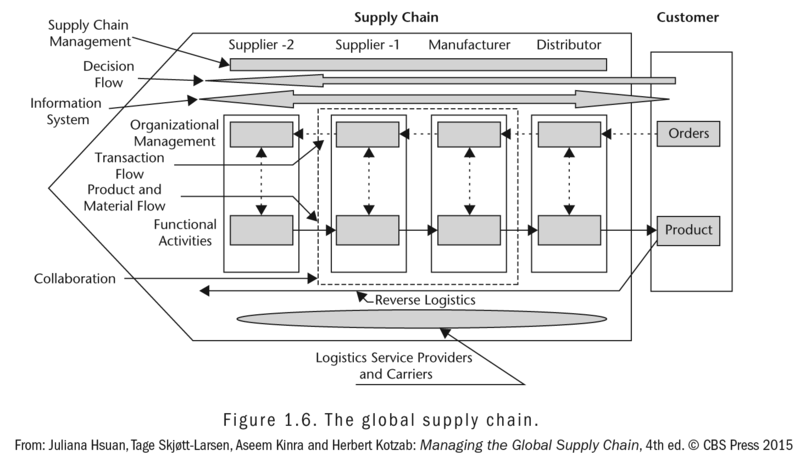 Dr. Paul Ghijsen, Chair Department of Marketing and Supply Chain Management, Open Universiteit, The Netherlands. 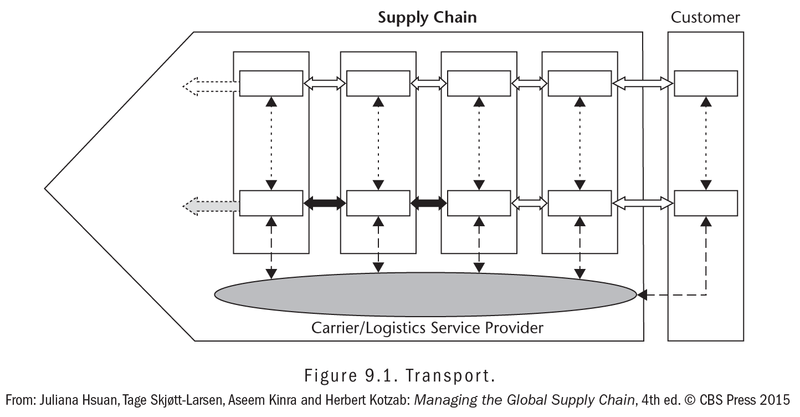 Supply chains are getting more efficient and globalized, while at the same time becoming more complex and sensitive to disruption. 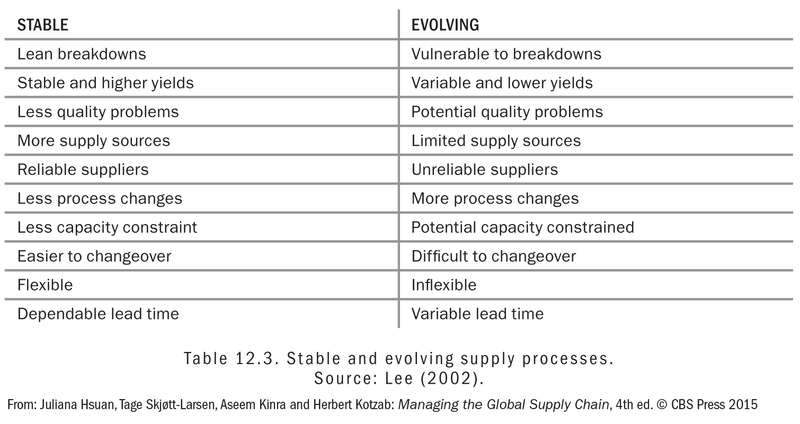 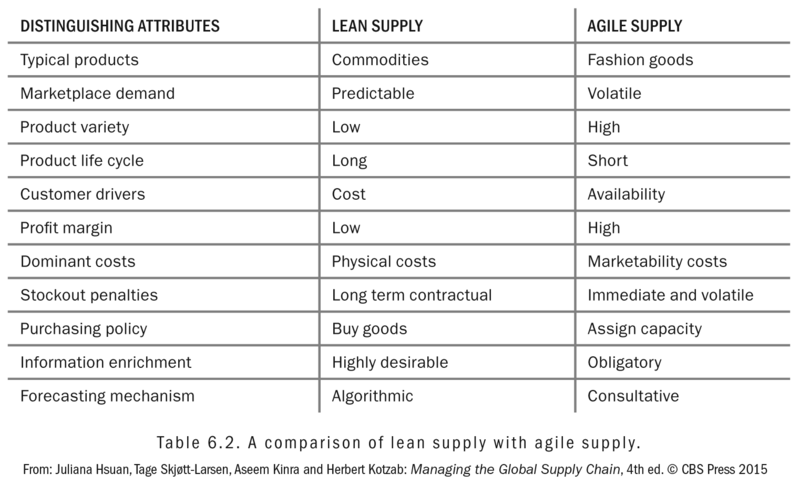 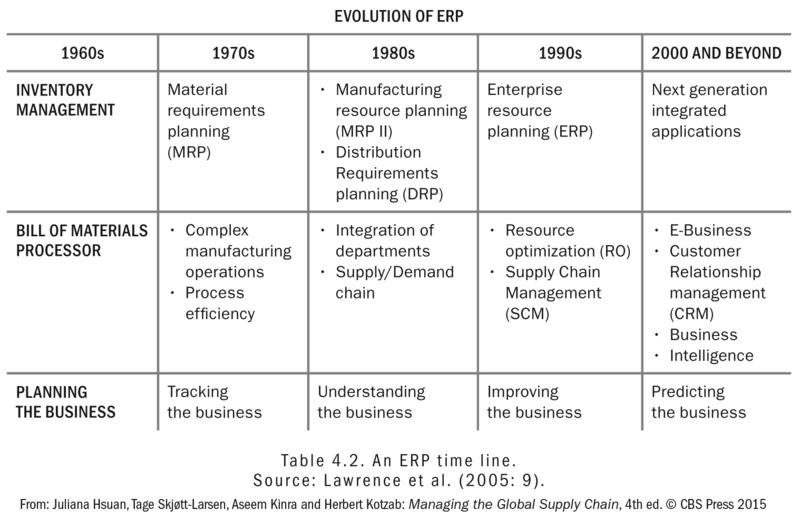 Building and managing an optimal supply chain that can handle change is no longer just an advantage, it is a business necessity. 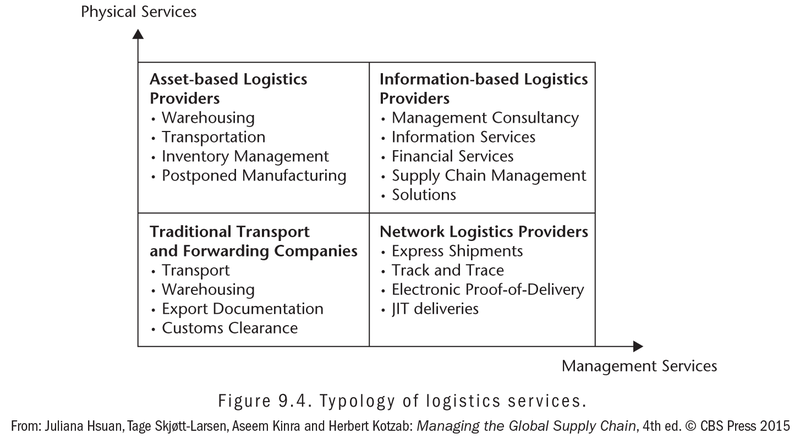 Whether you are seasoned logistics professional or a novice; Managing The Global Supply Chain will give a solid understanding of the necessary building blocks of a competitive and resilient supply chain, as well as provide you with an excellent toolbox of solutions.